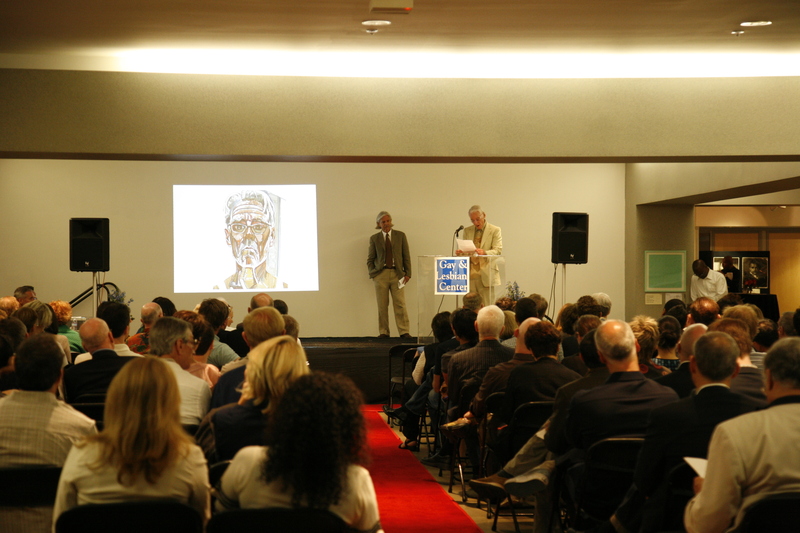 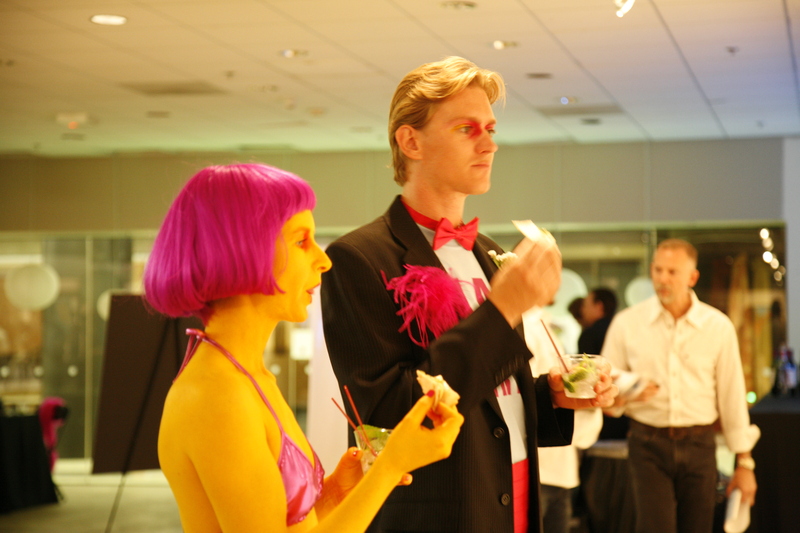 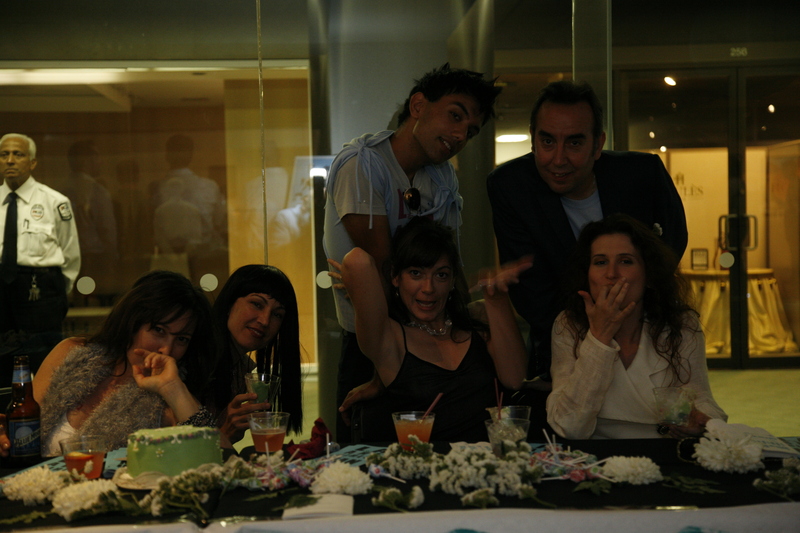 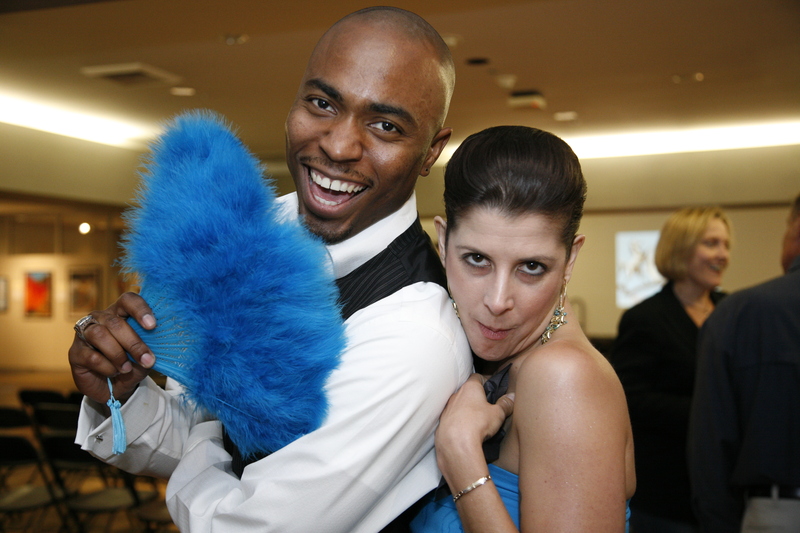 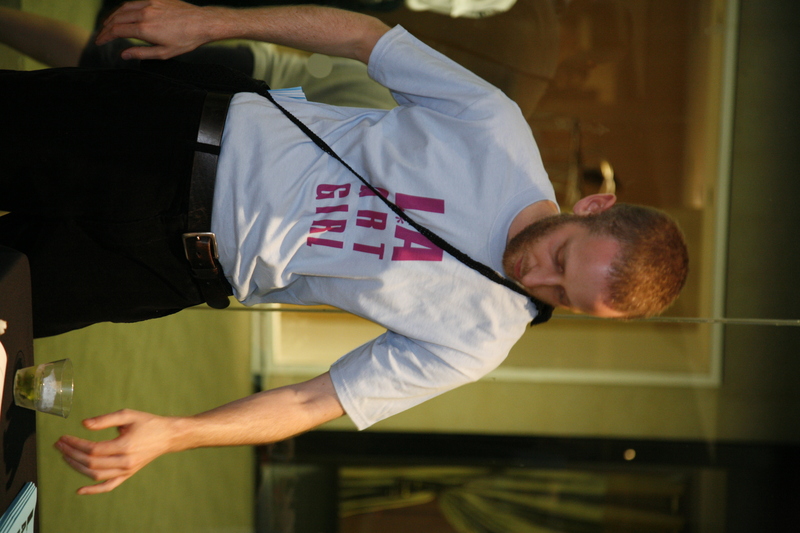 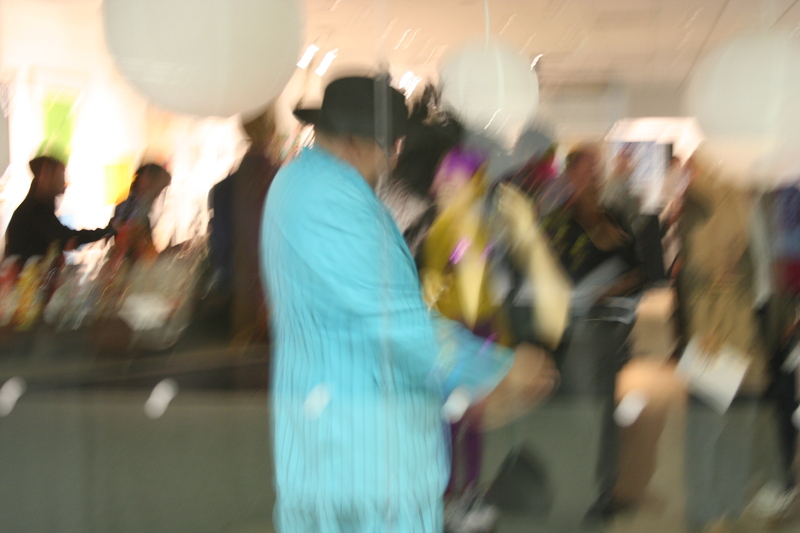 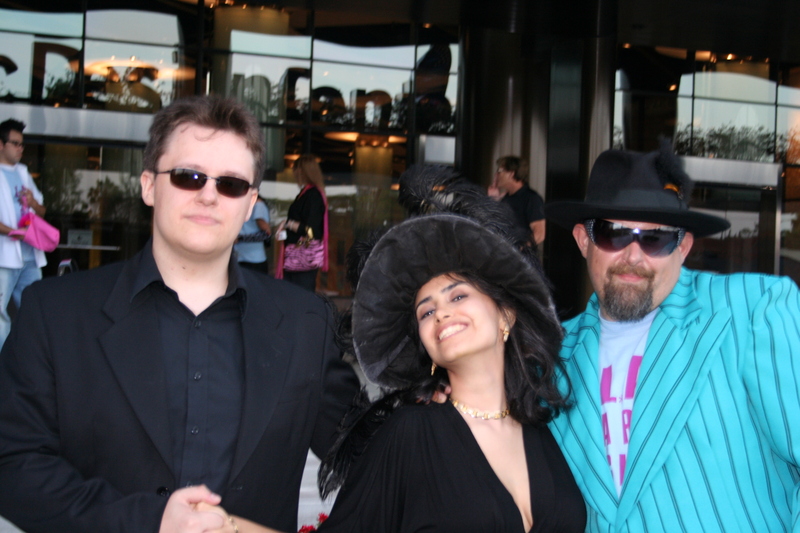 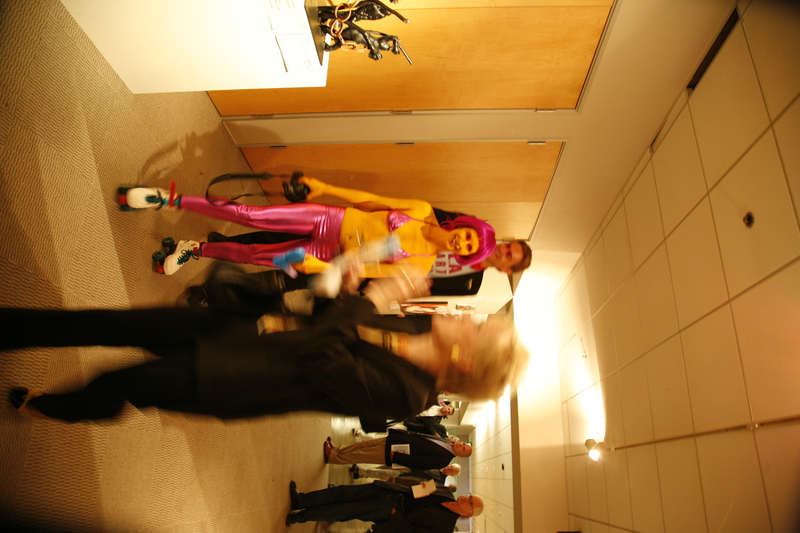 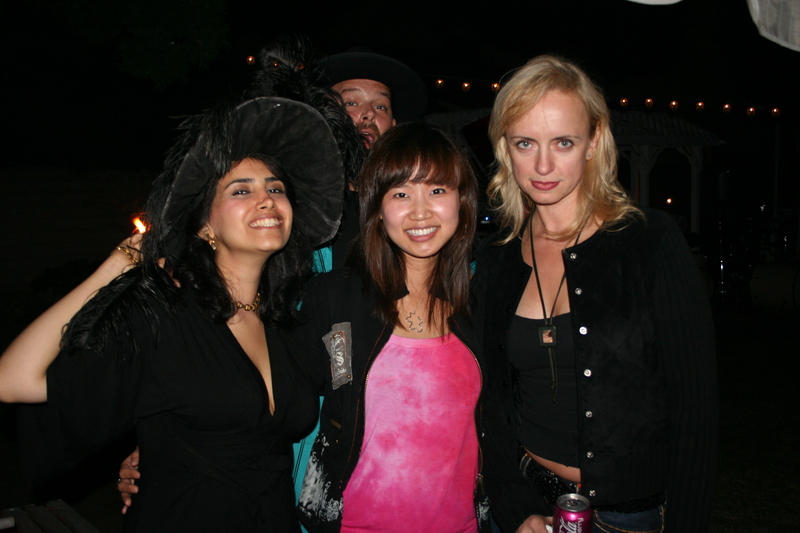 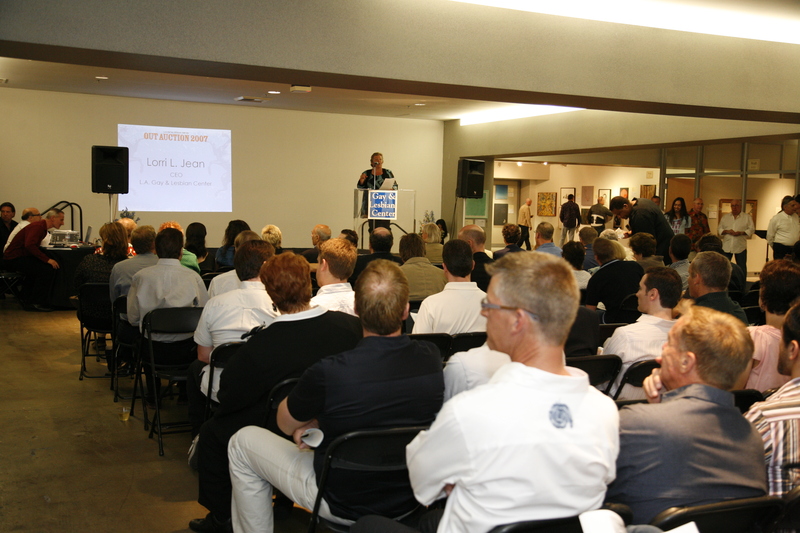 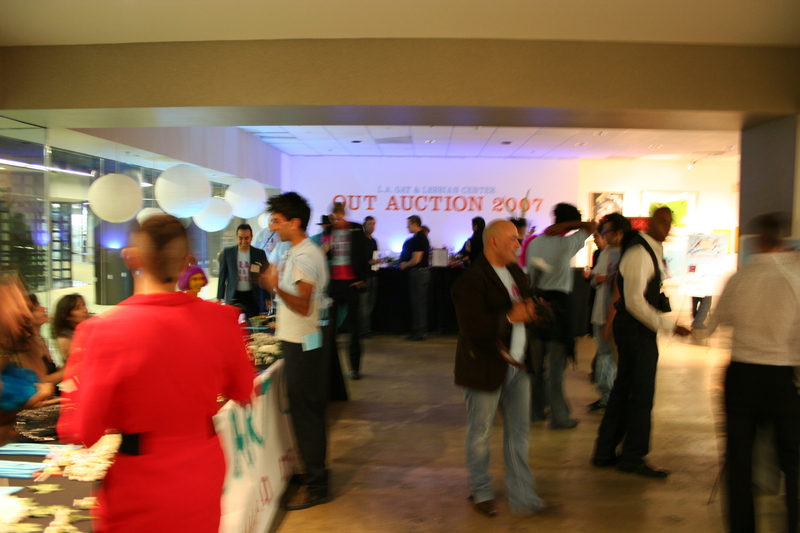 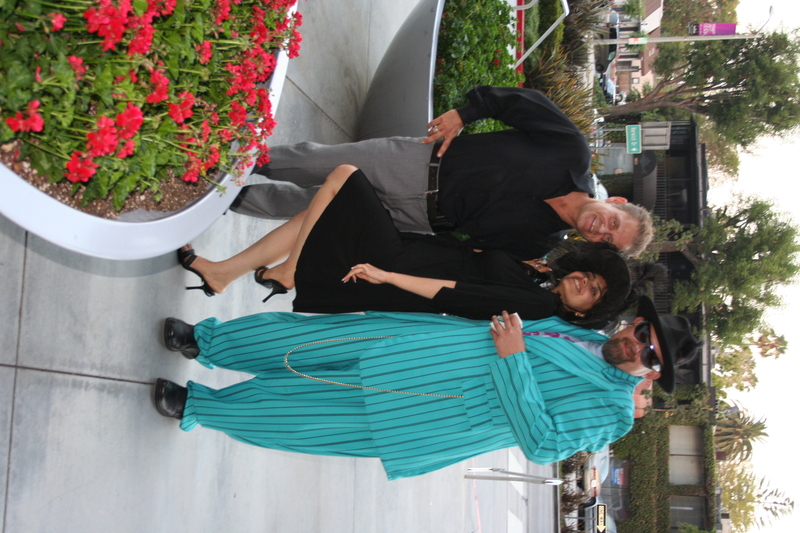 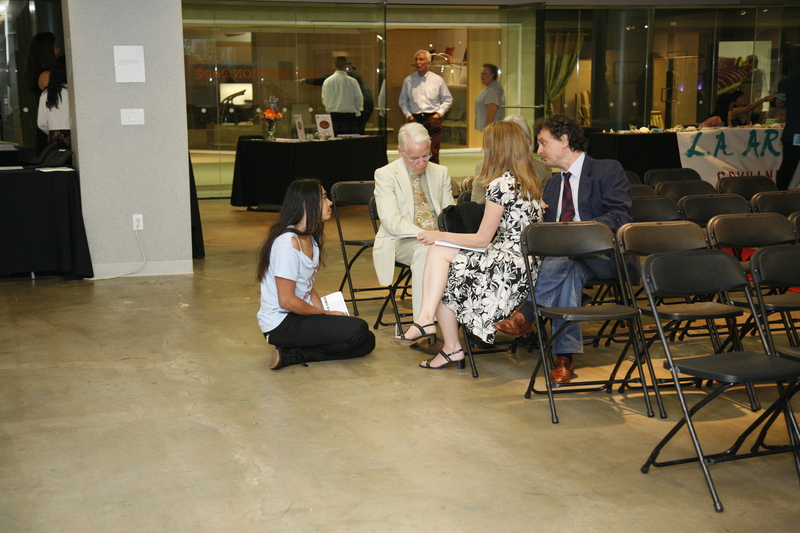 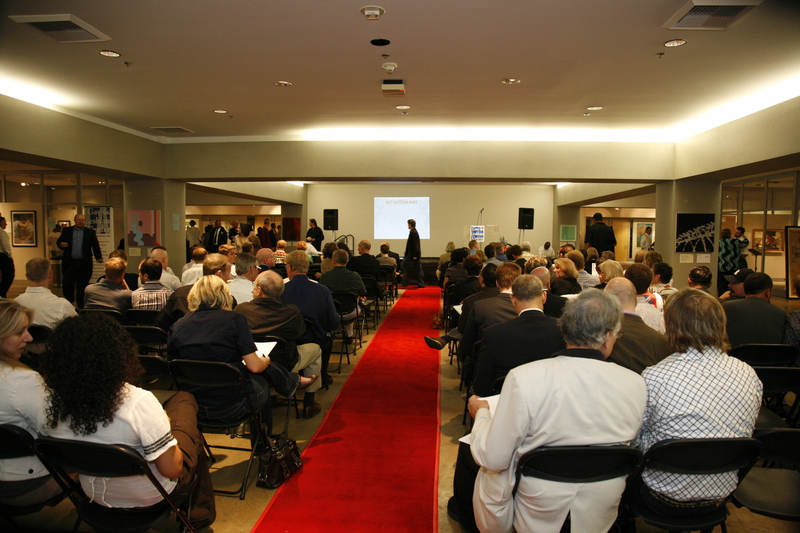 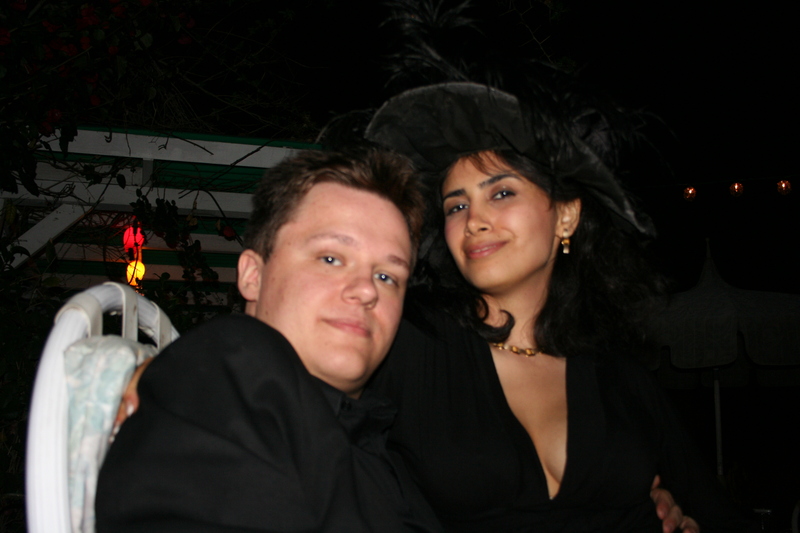 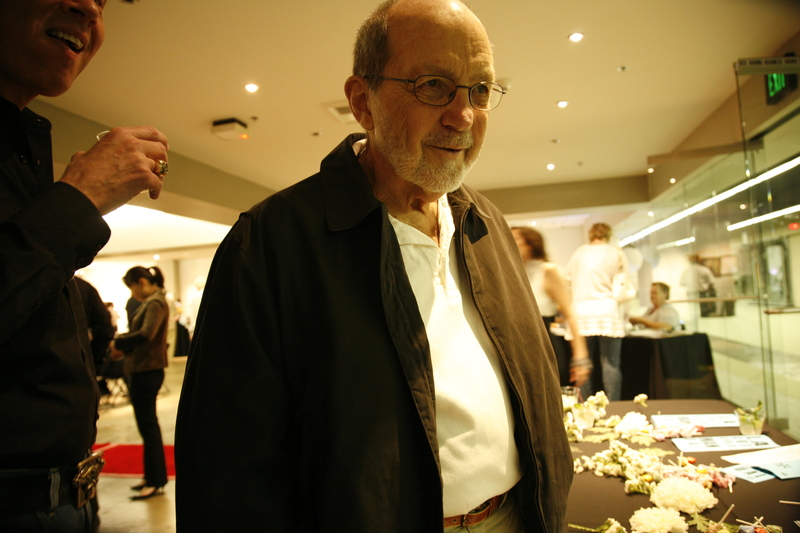 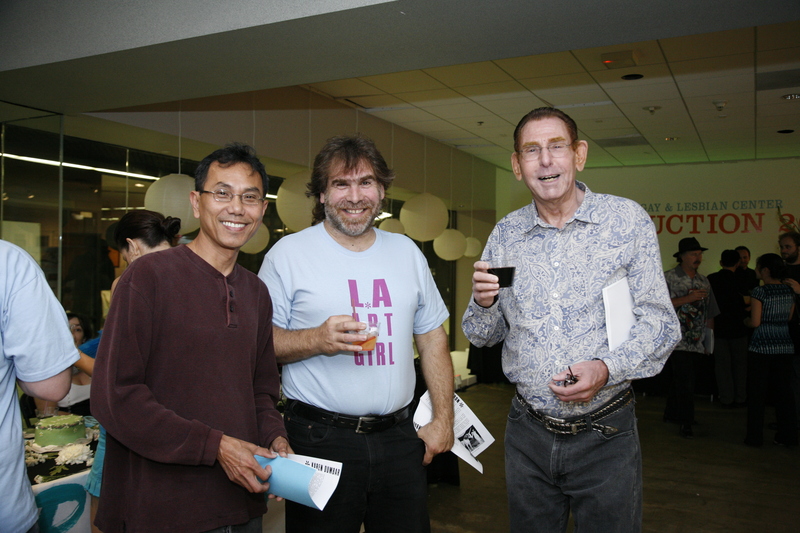 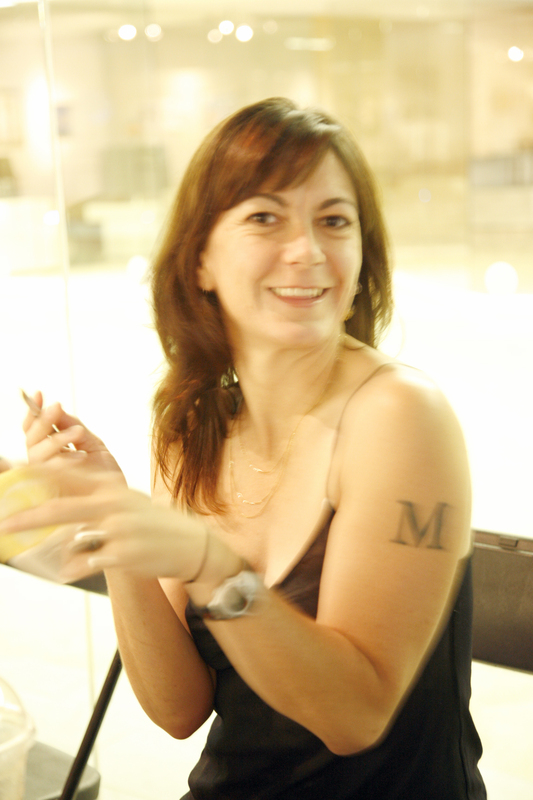 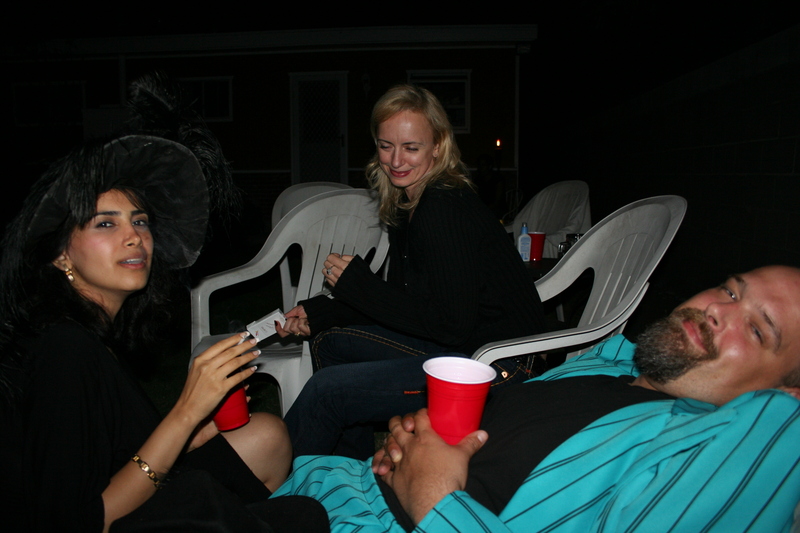 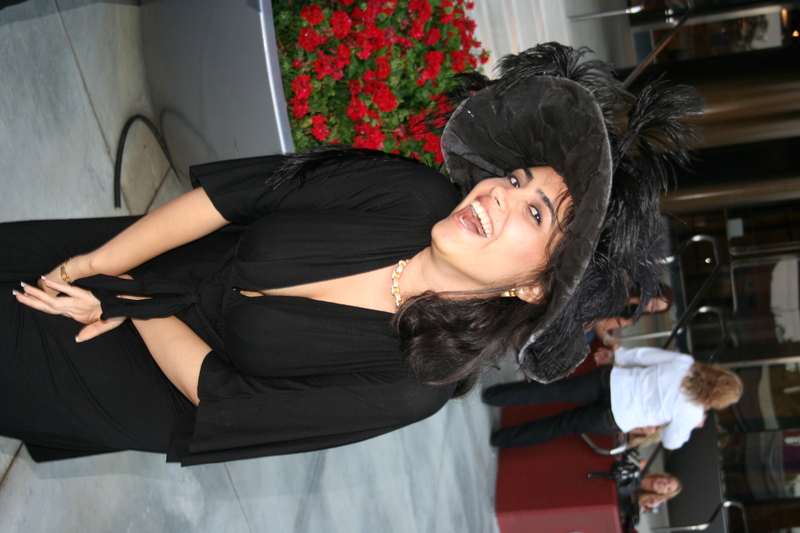 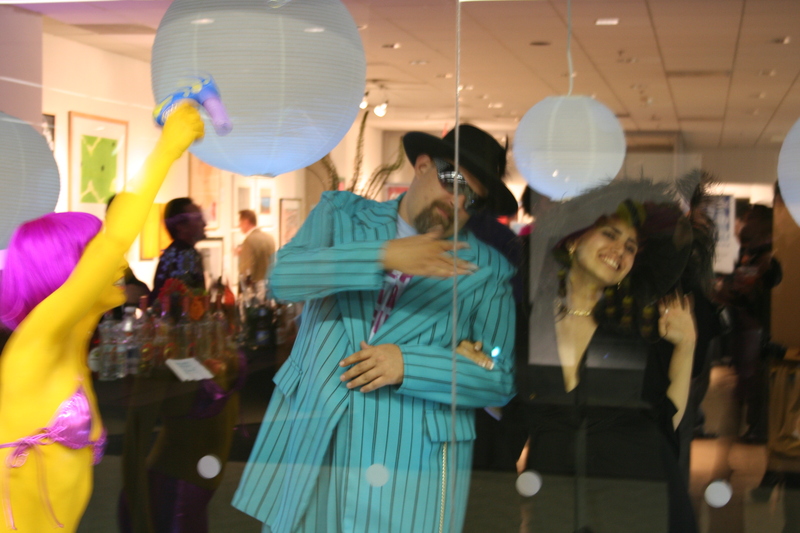 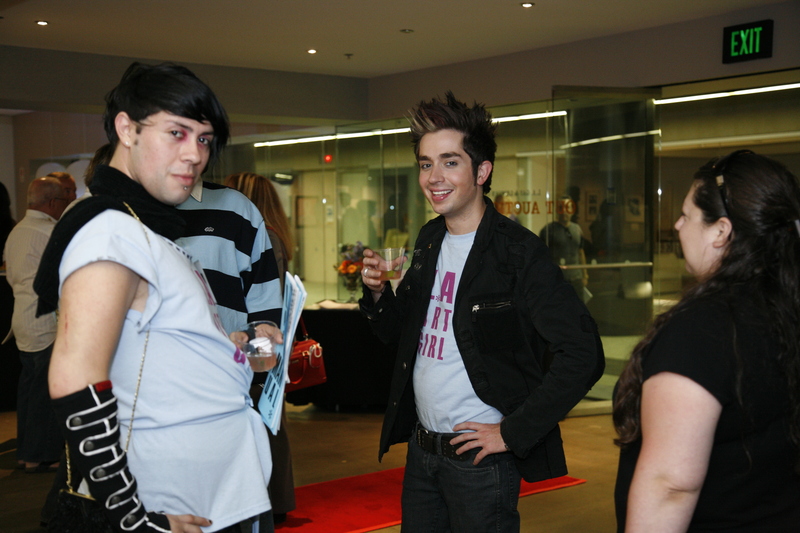 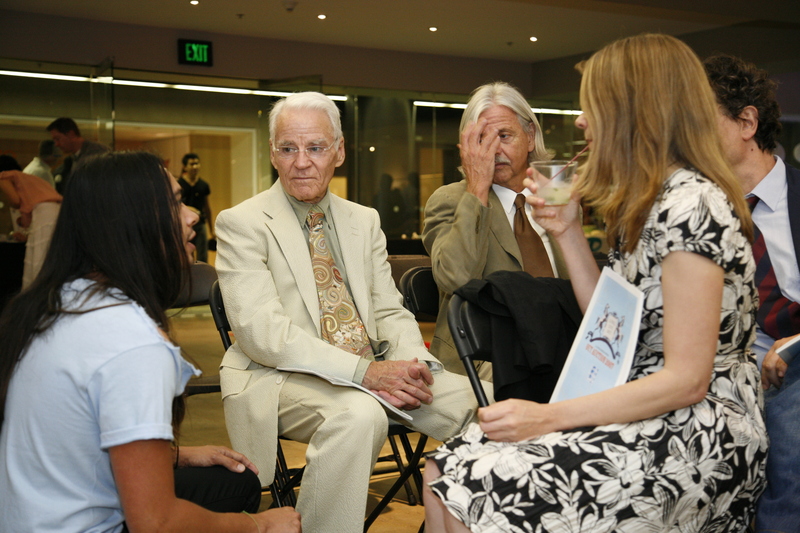 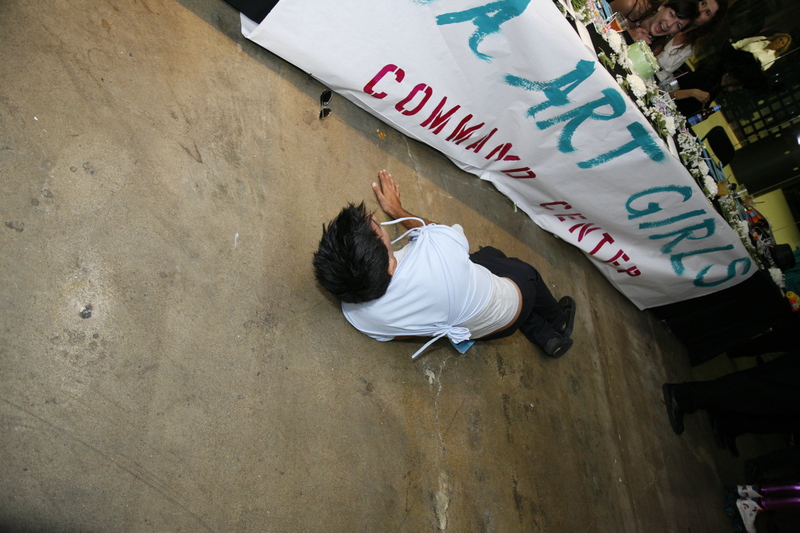 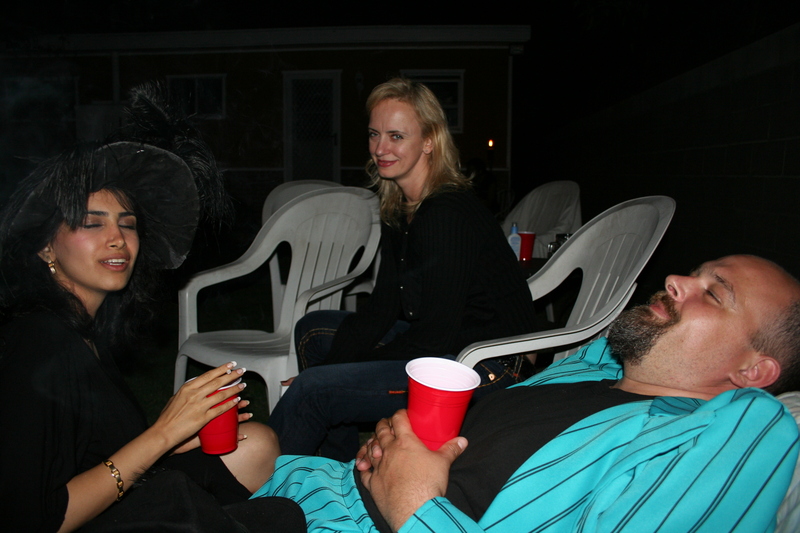 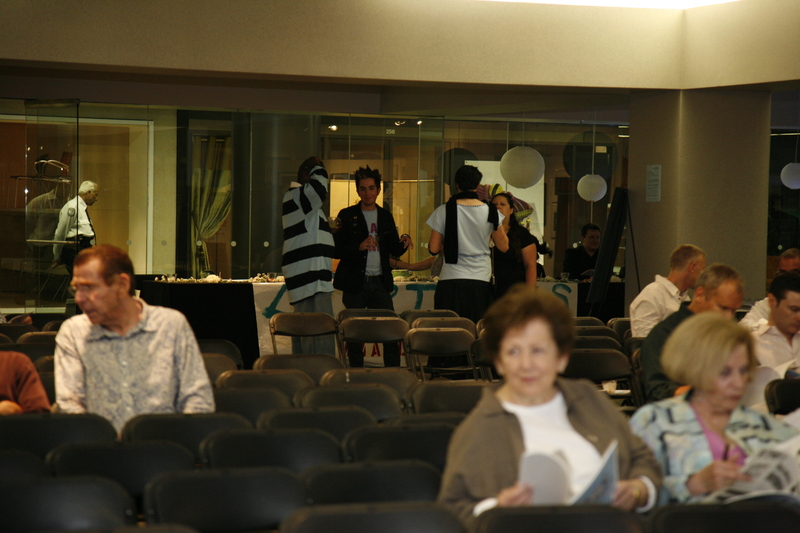 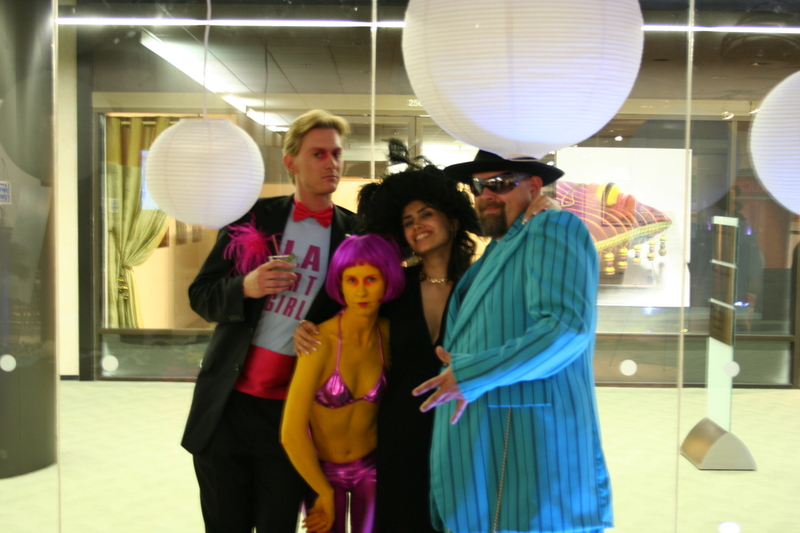 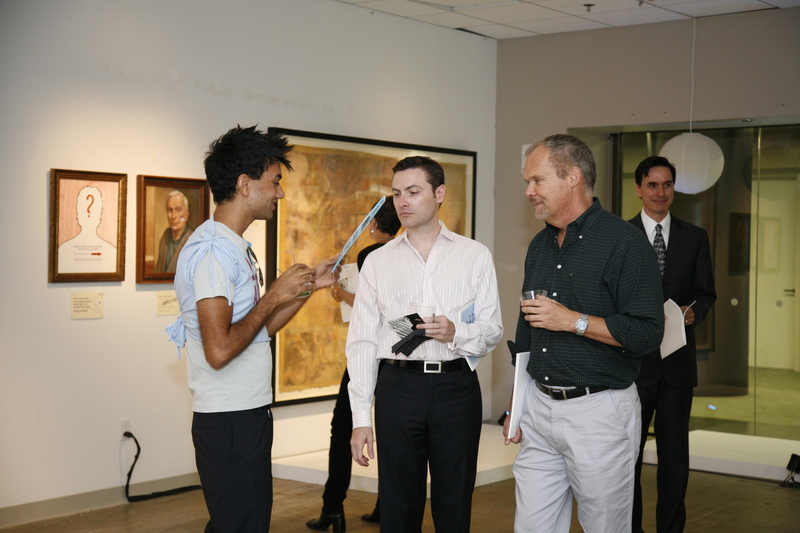 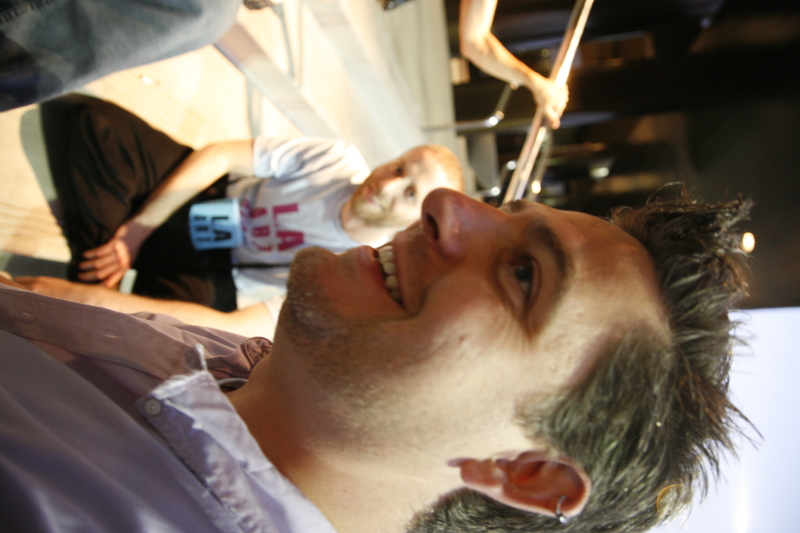 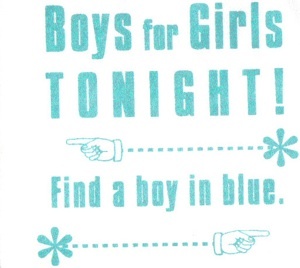 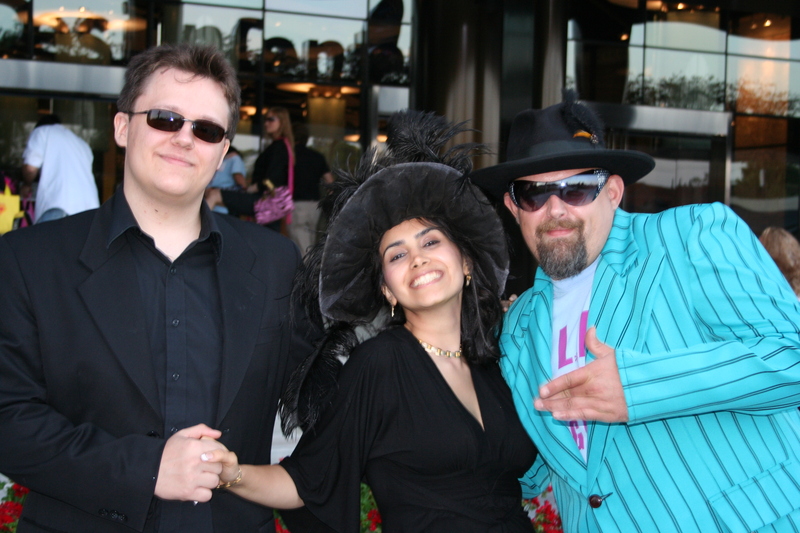 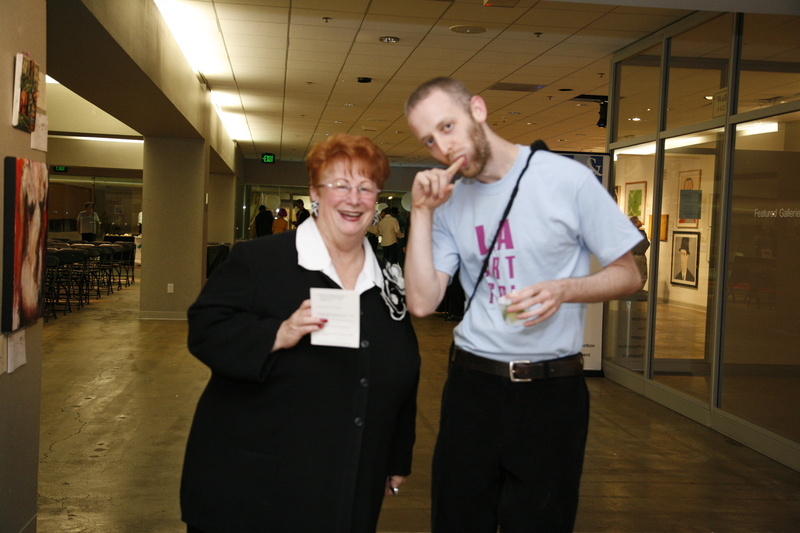 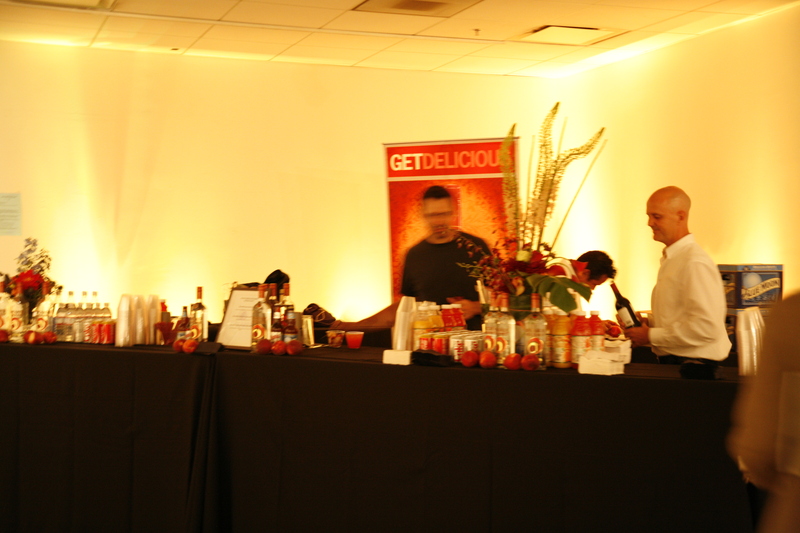 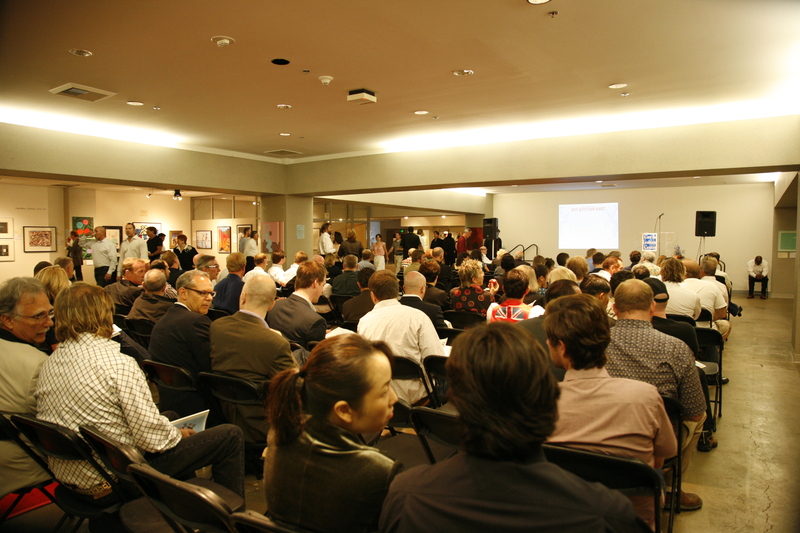 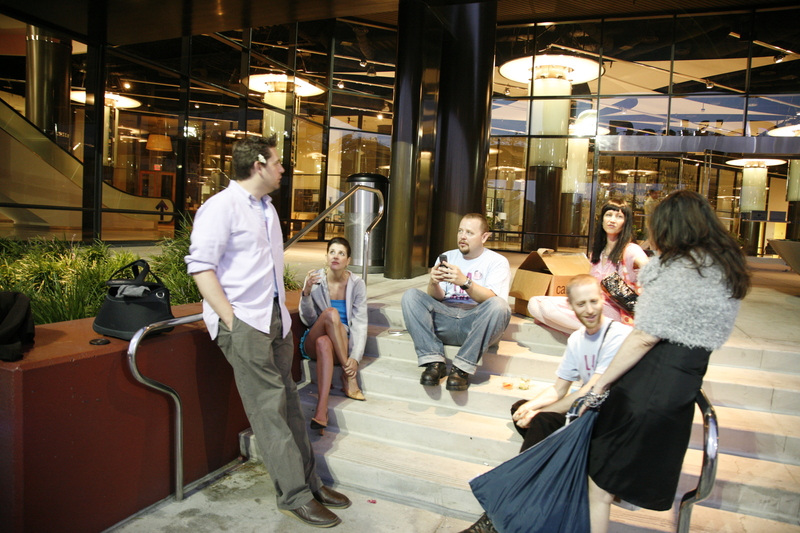 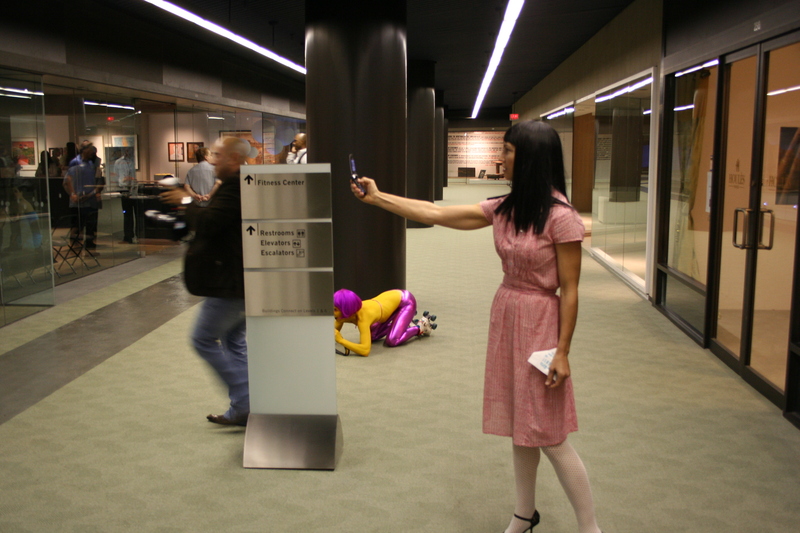 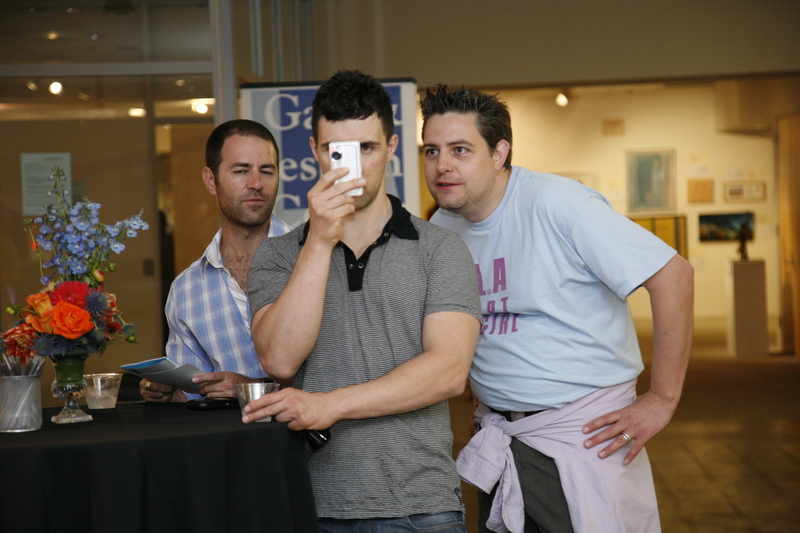 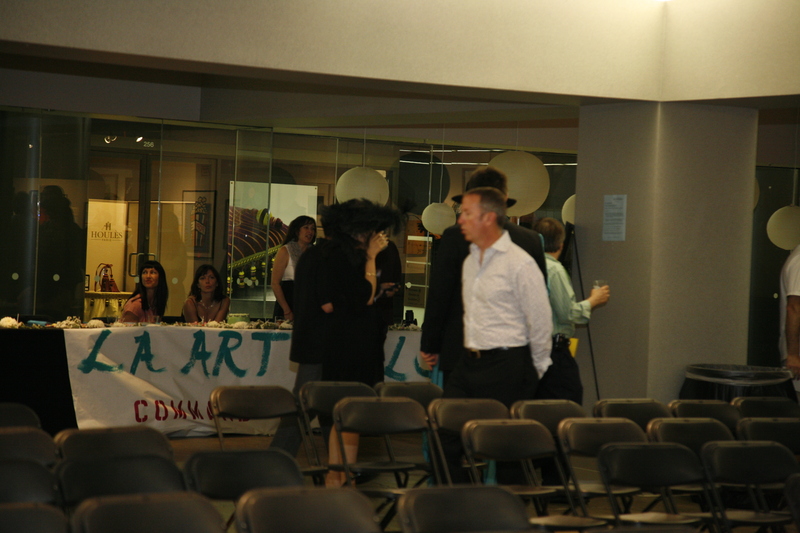 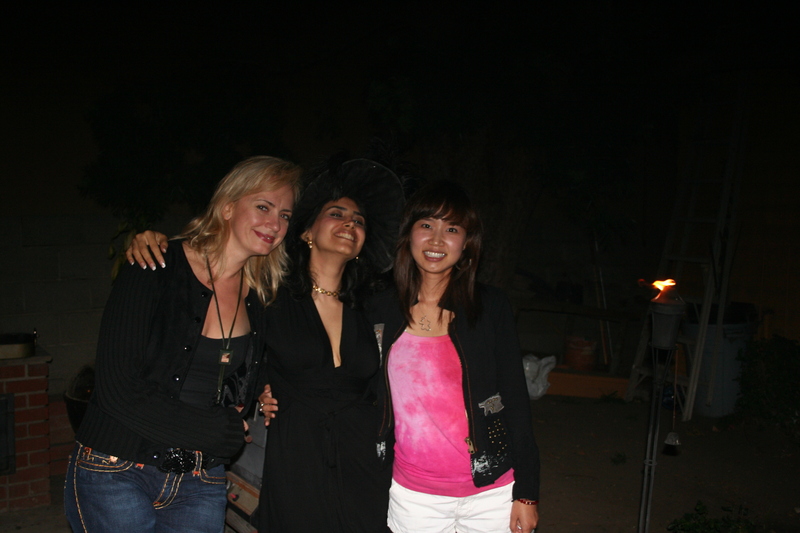 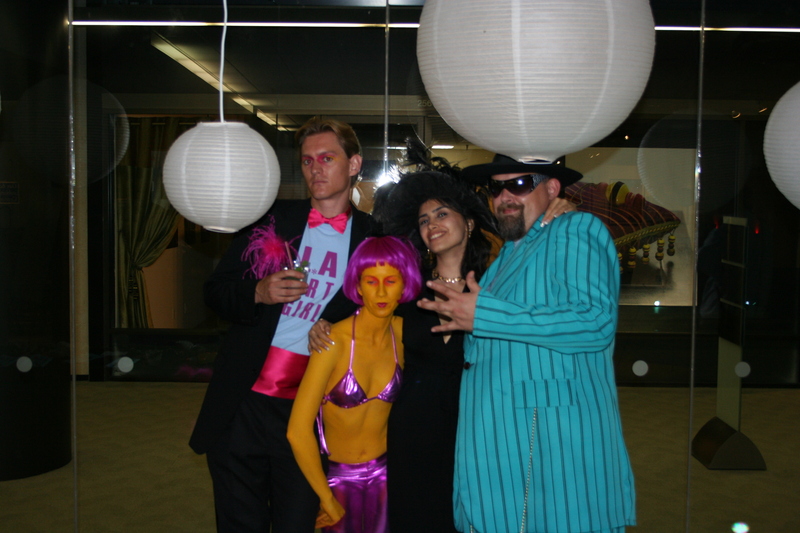 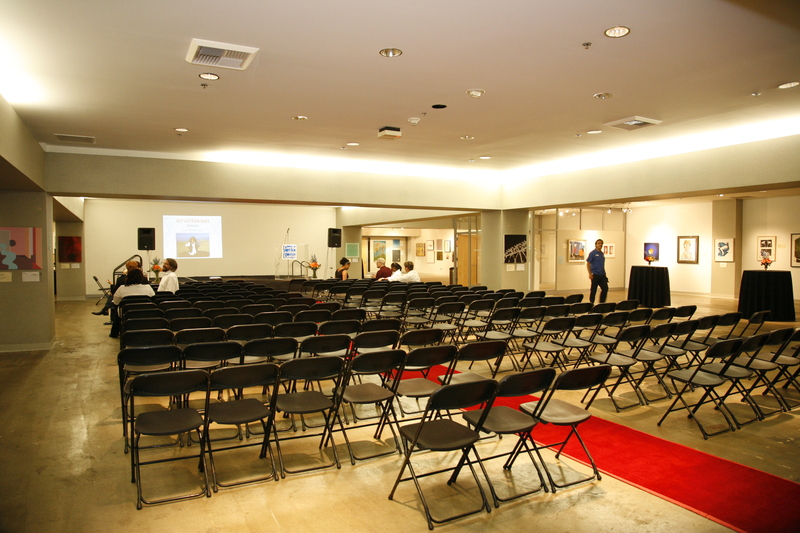 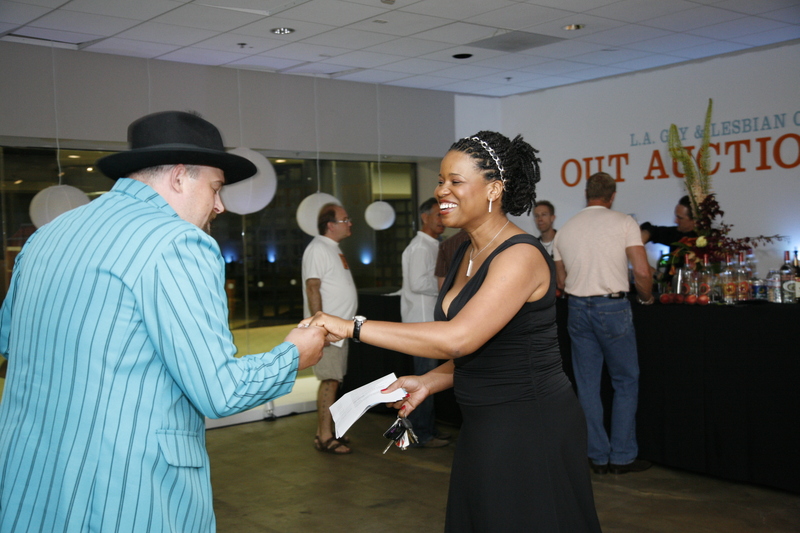 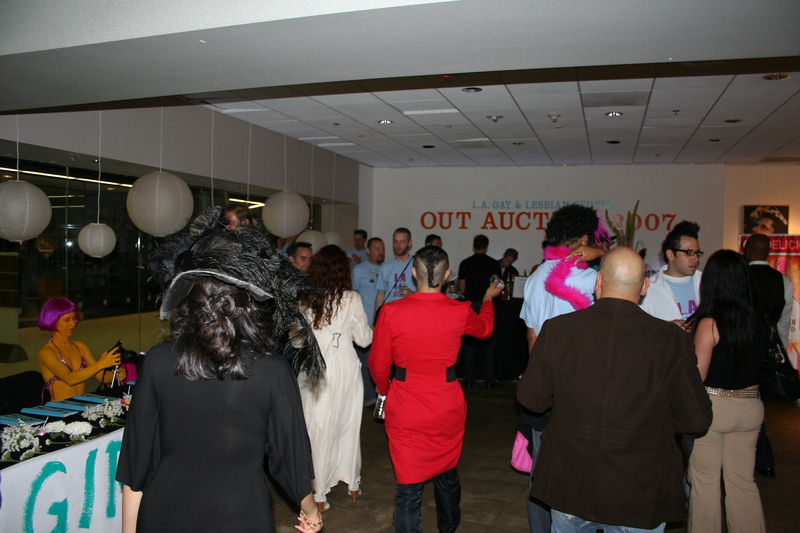 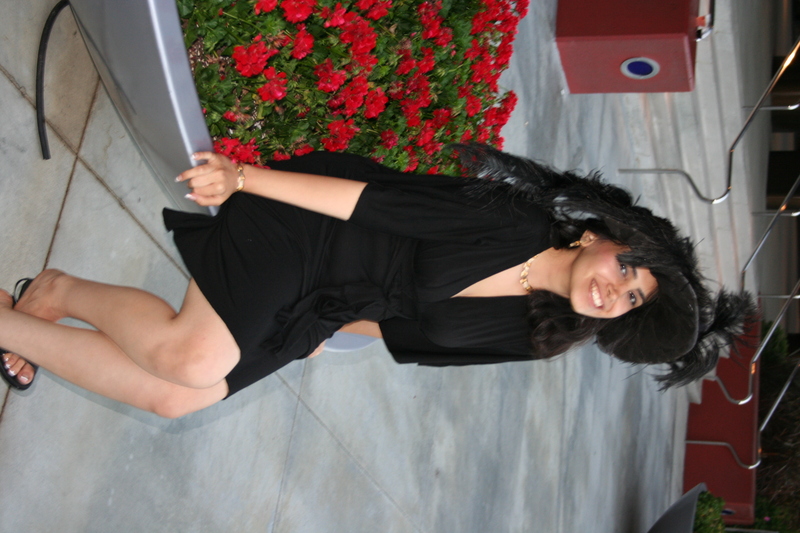 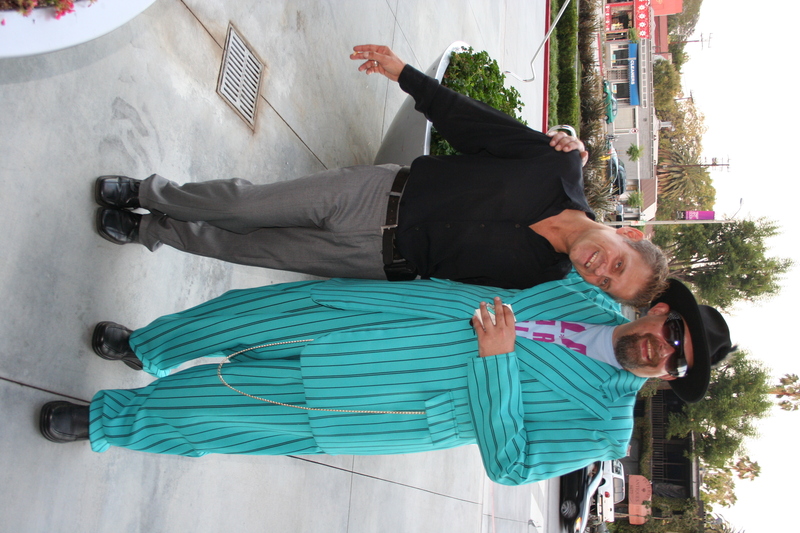 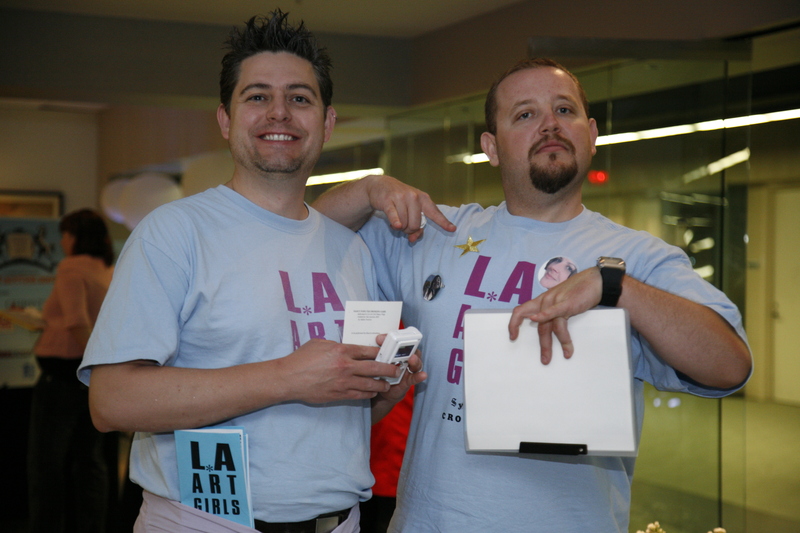 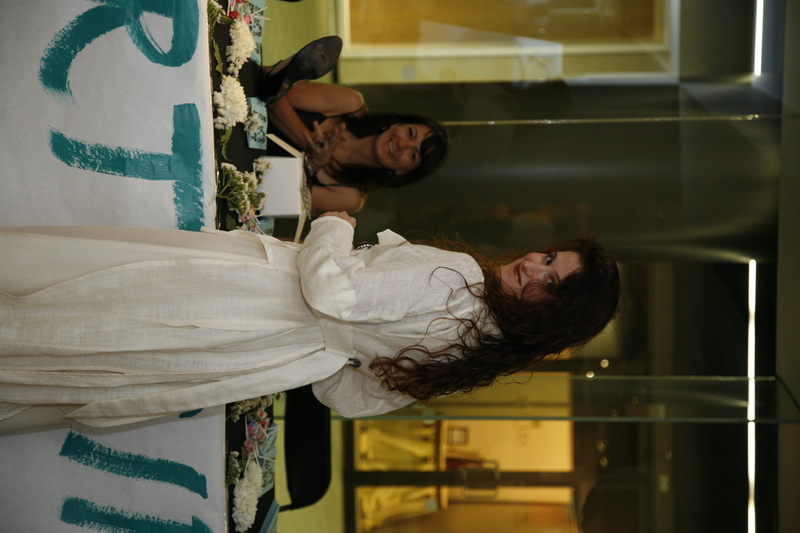 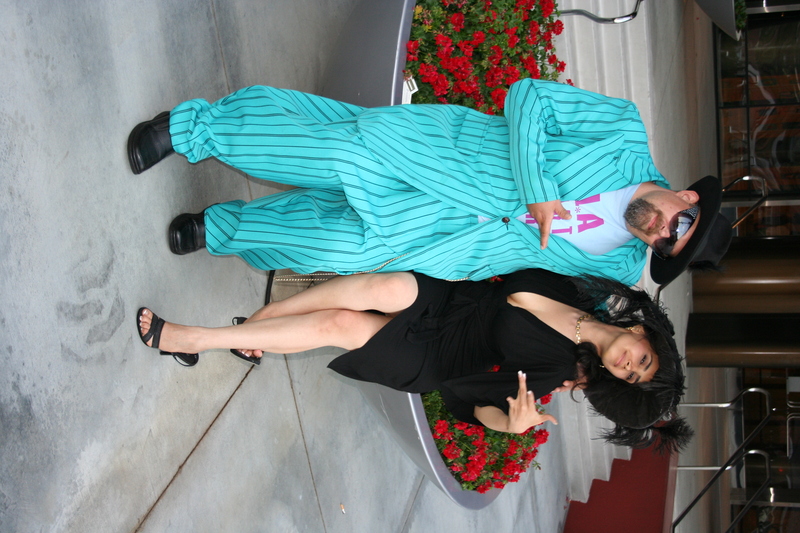 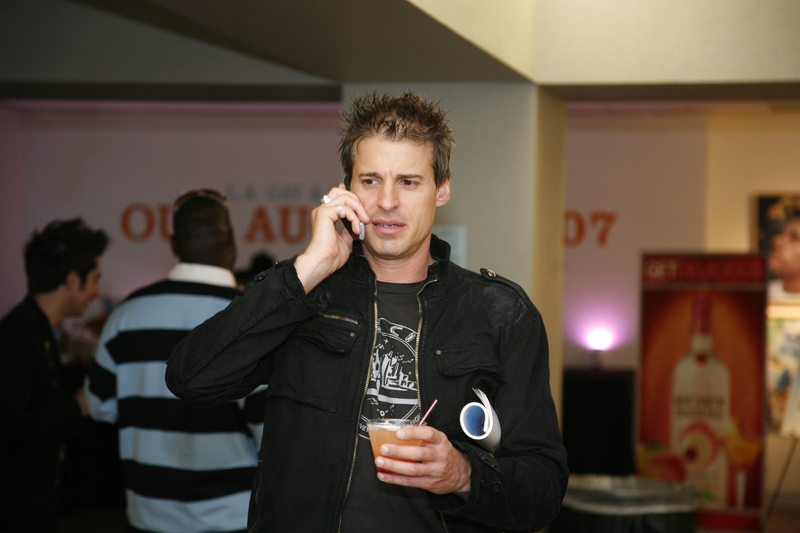 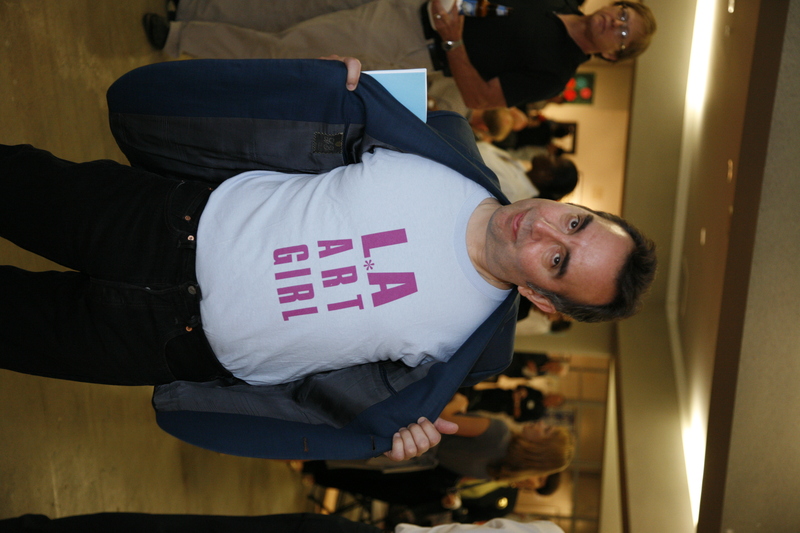 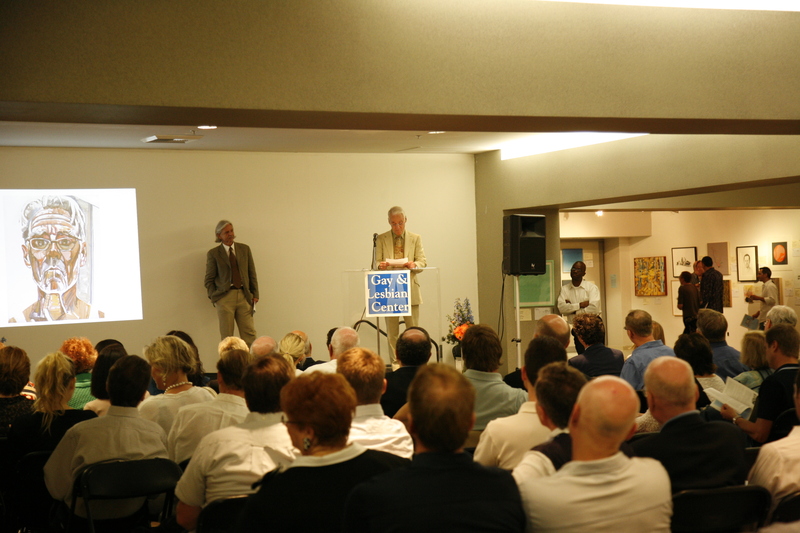 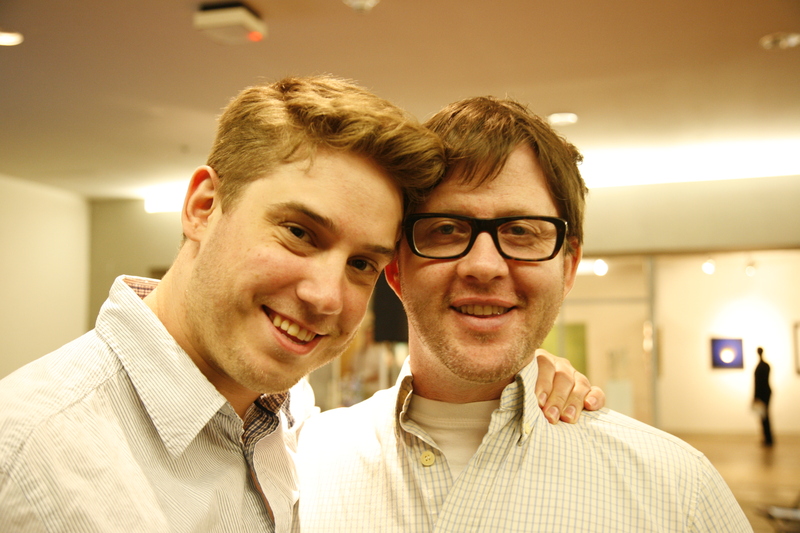 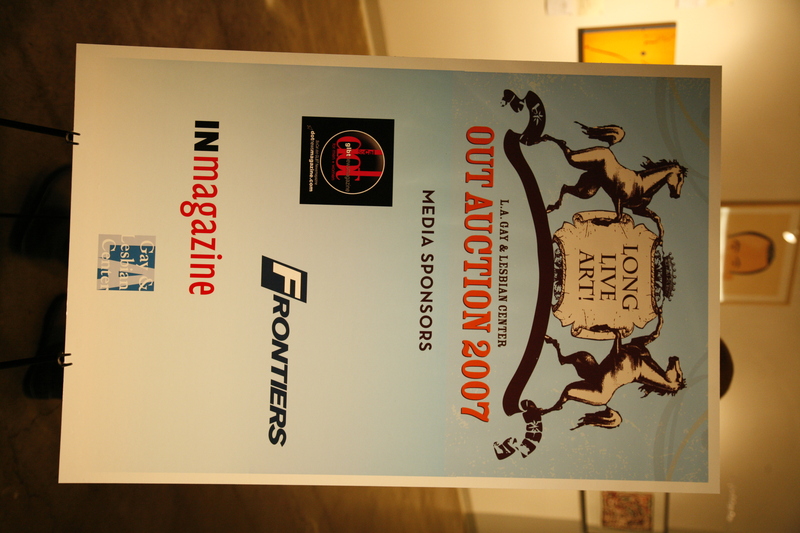 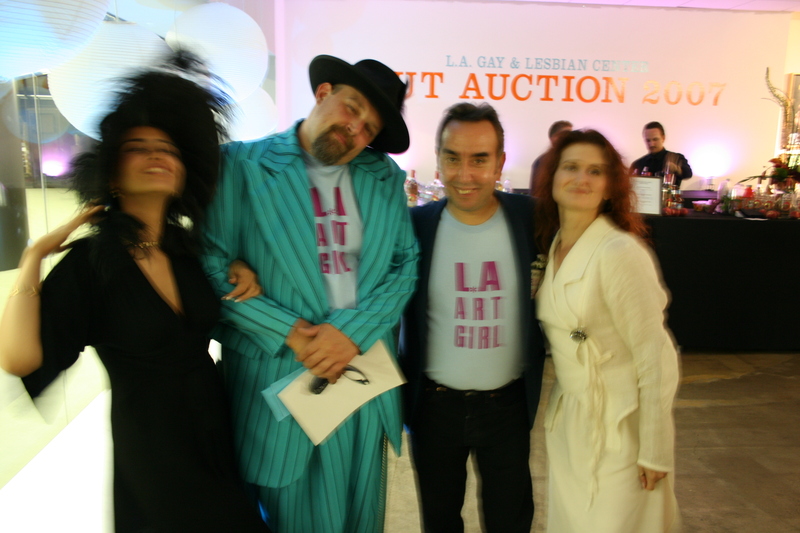 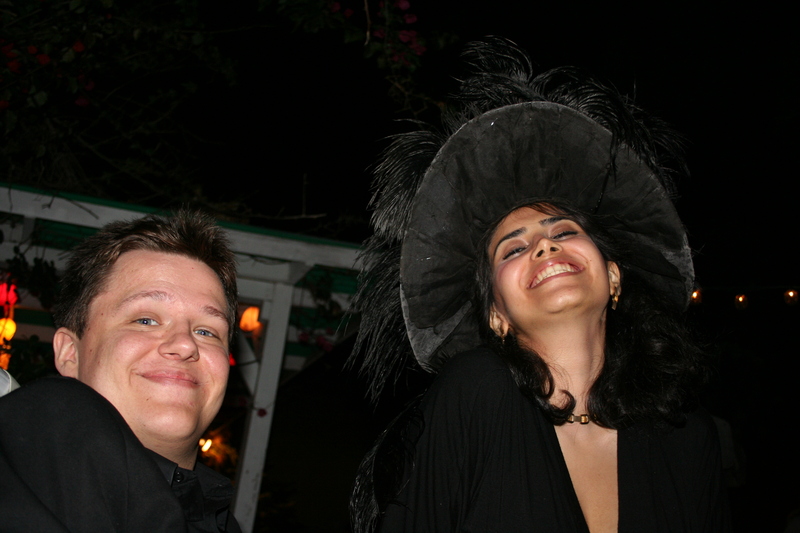 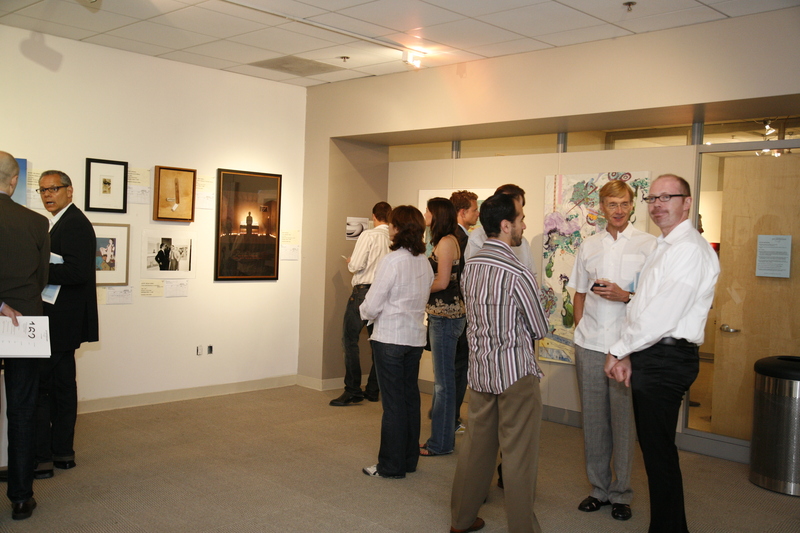 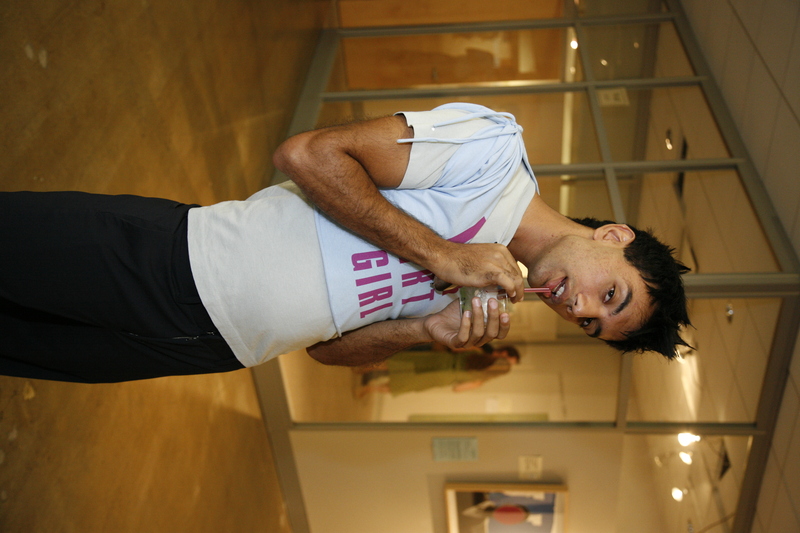 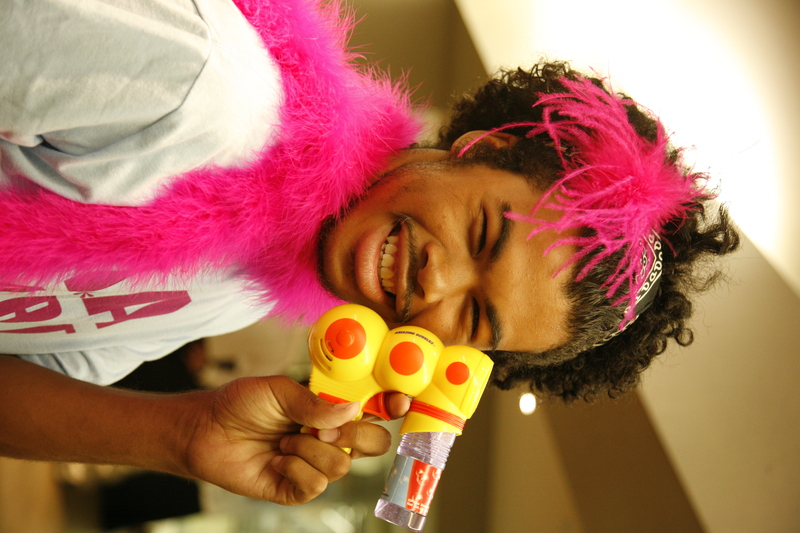 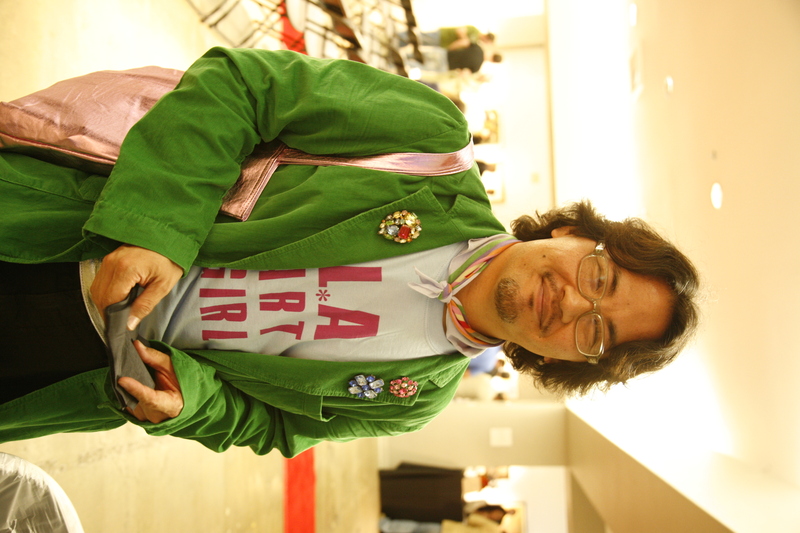 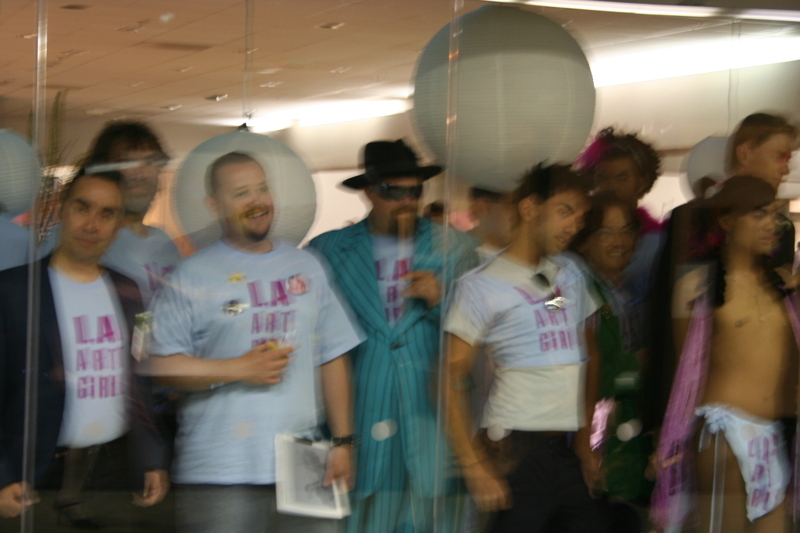 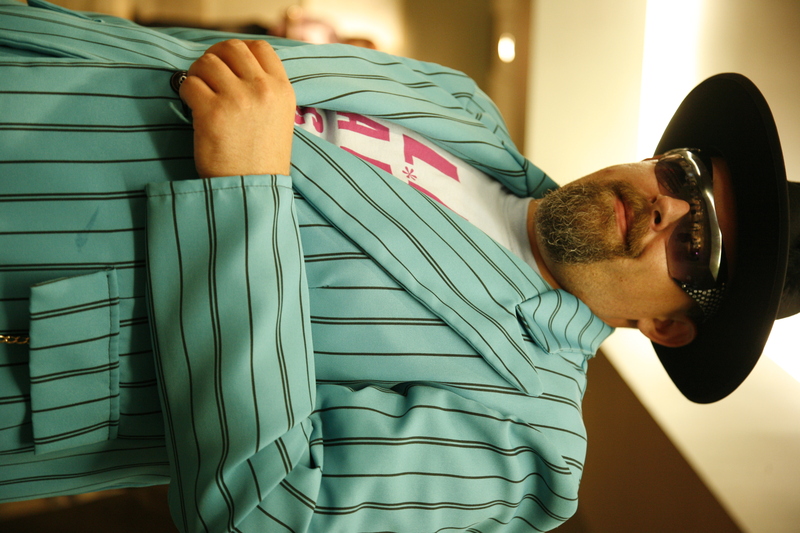 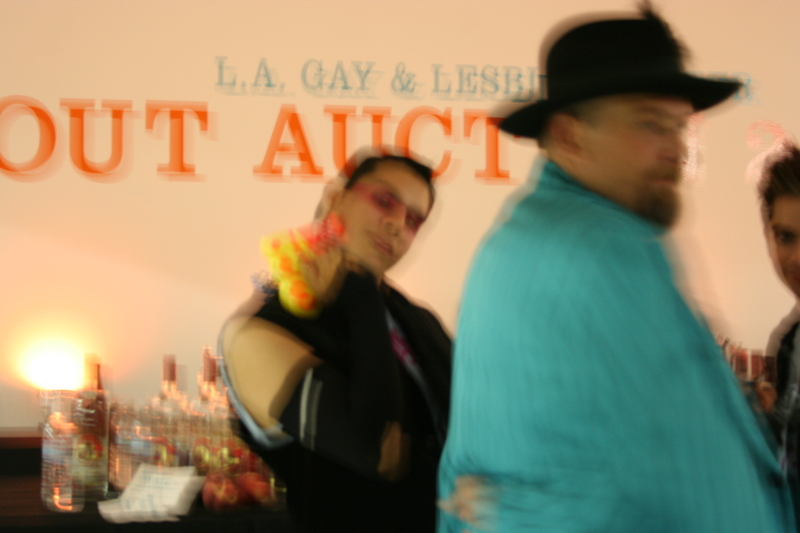 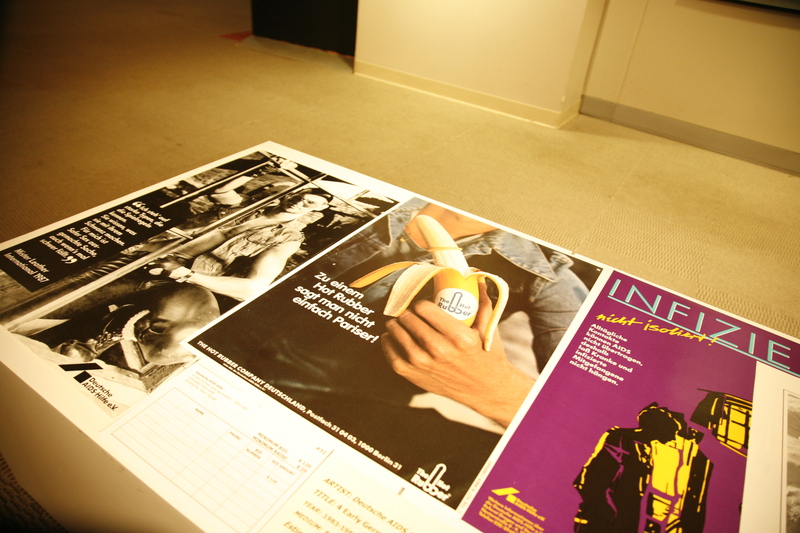 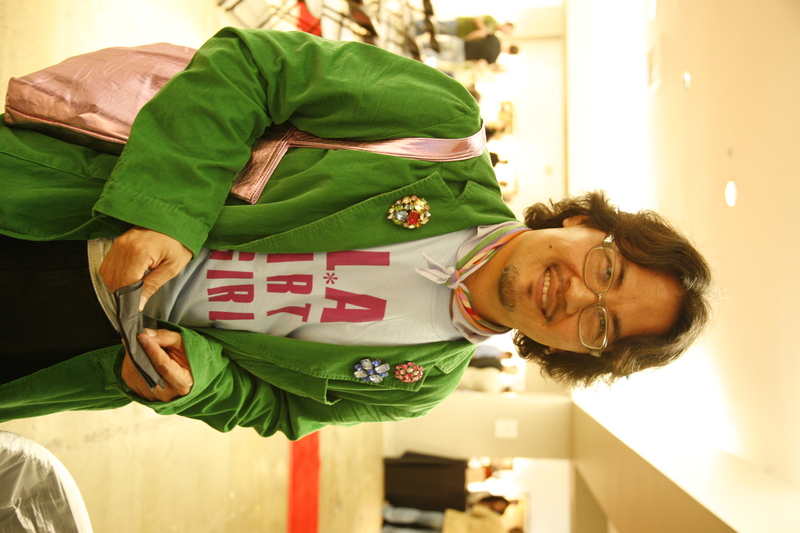 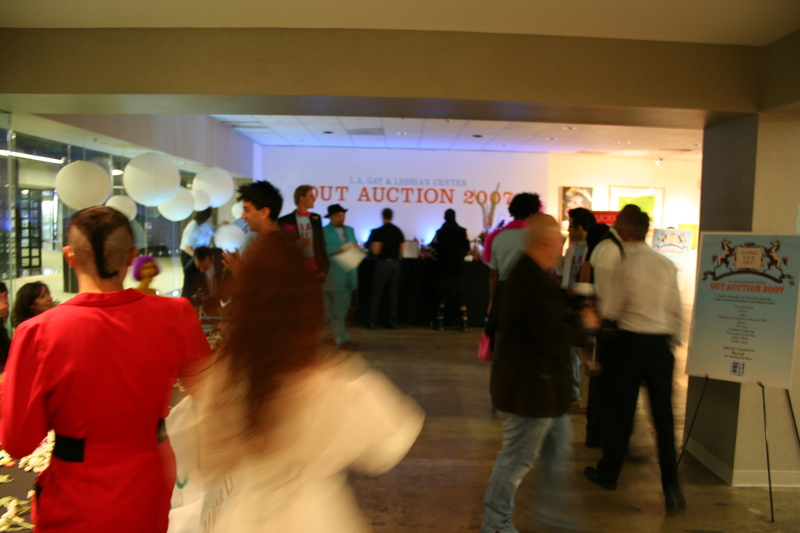 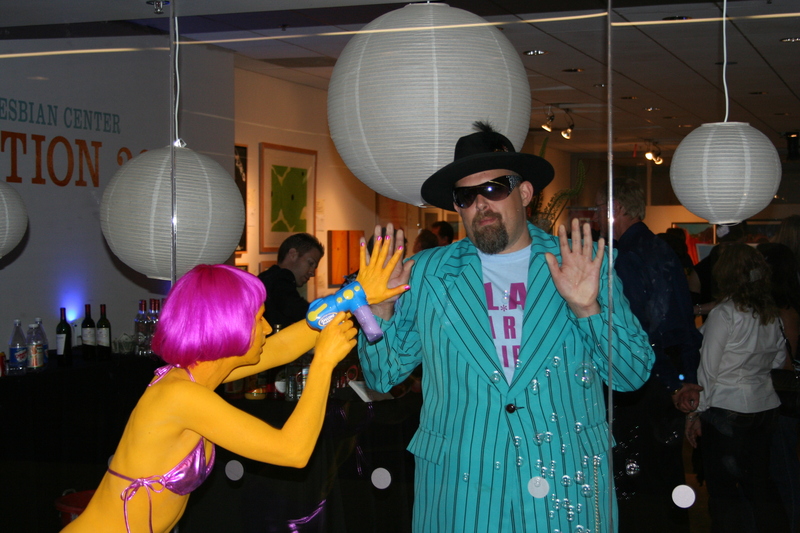 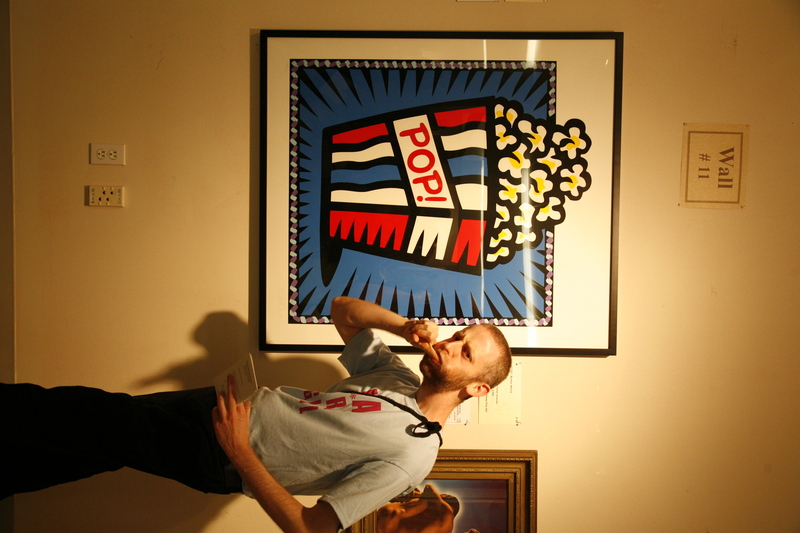 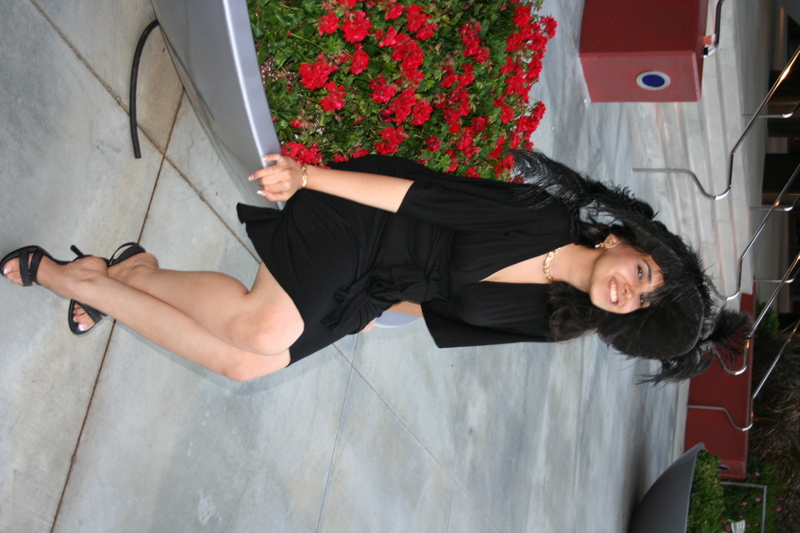 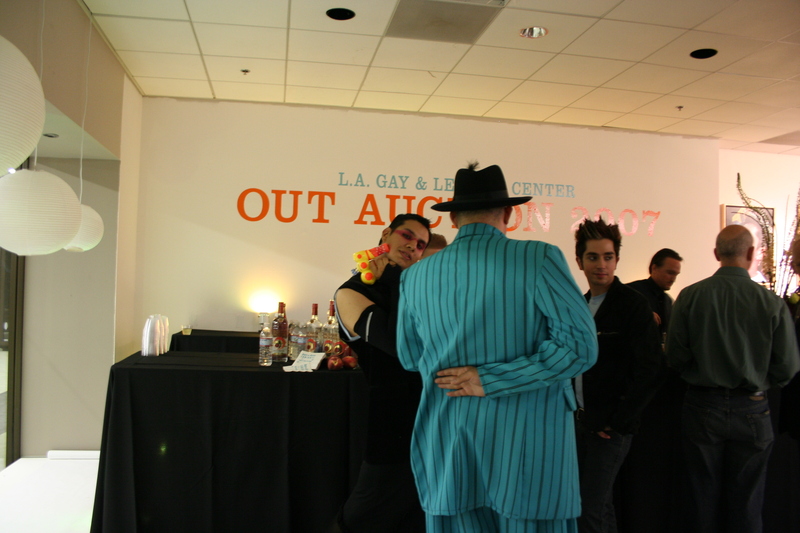 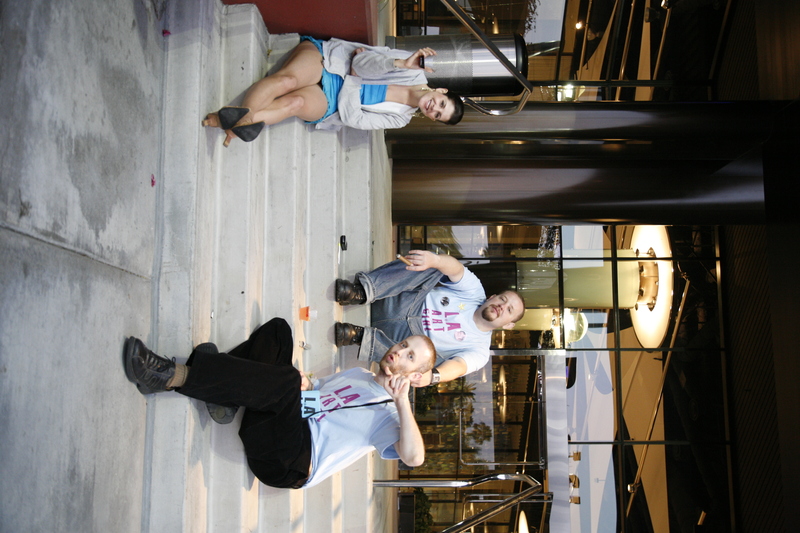 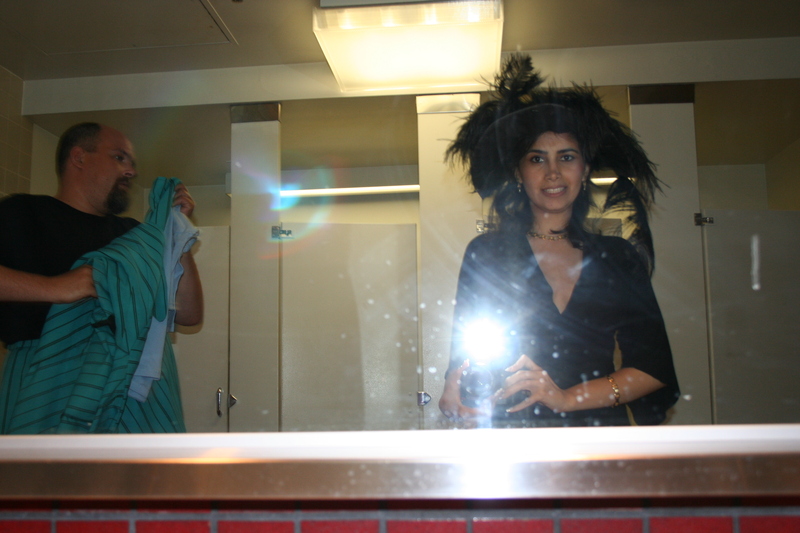 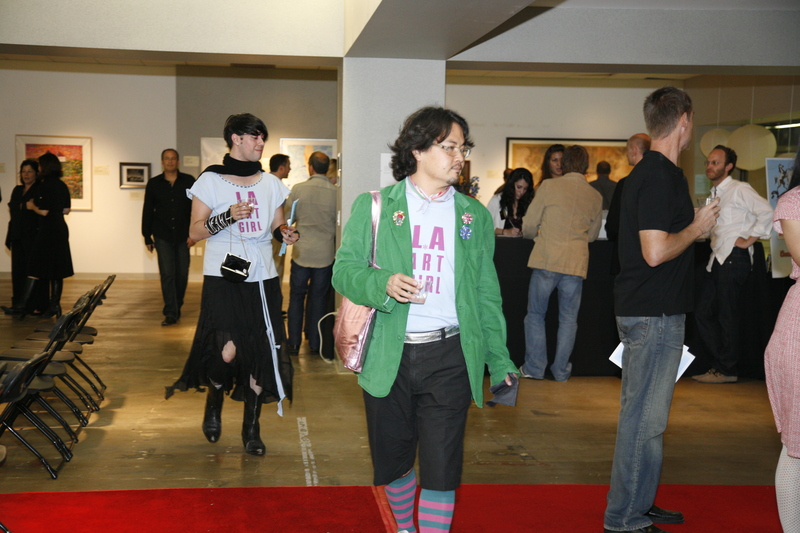 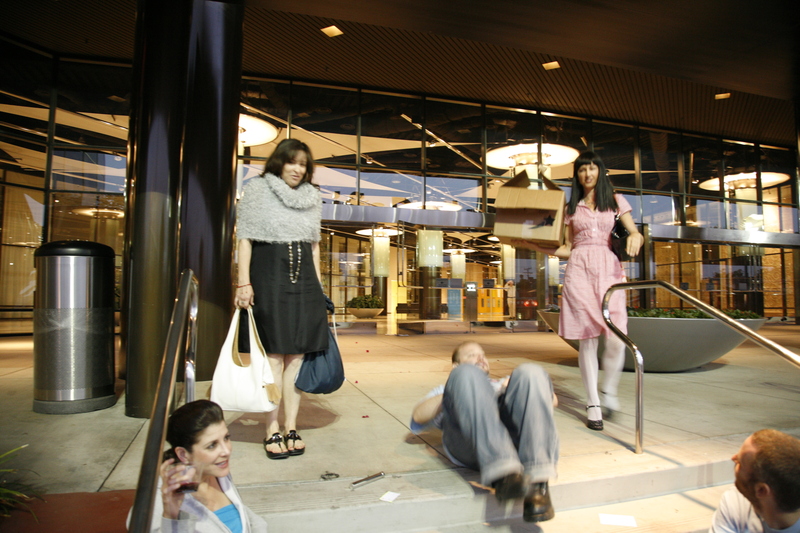 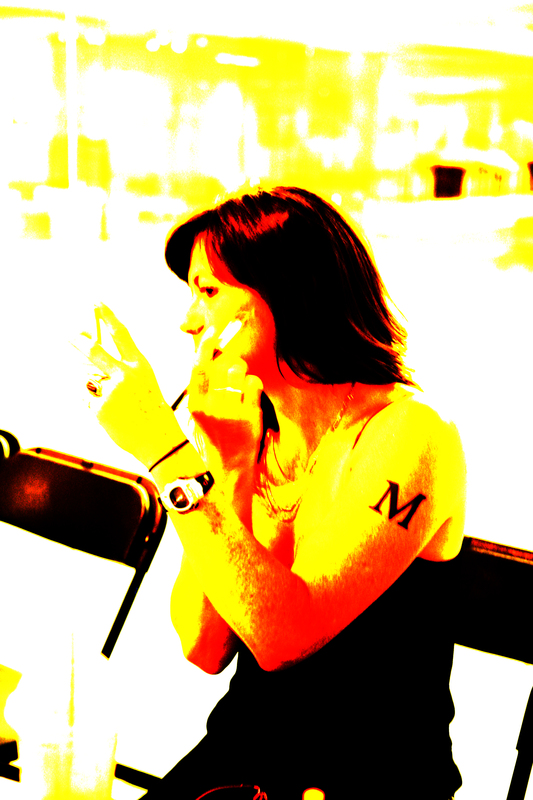 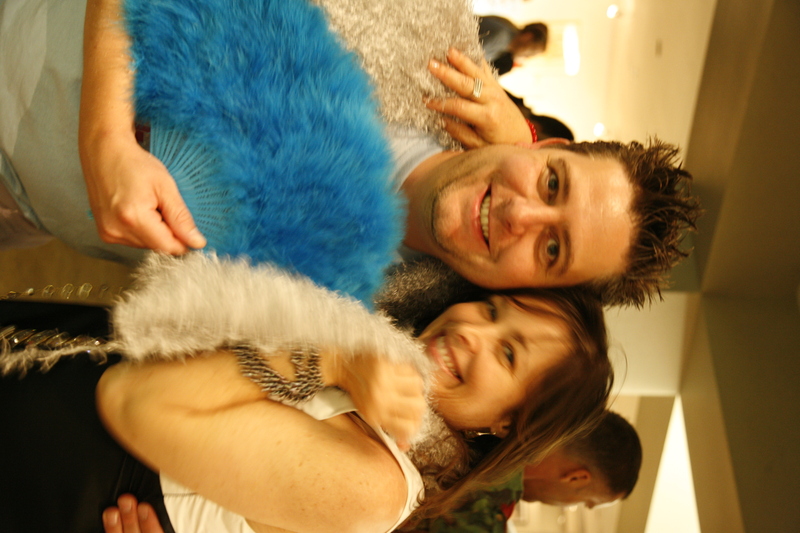 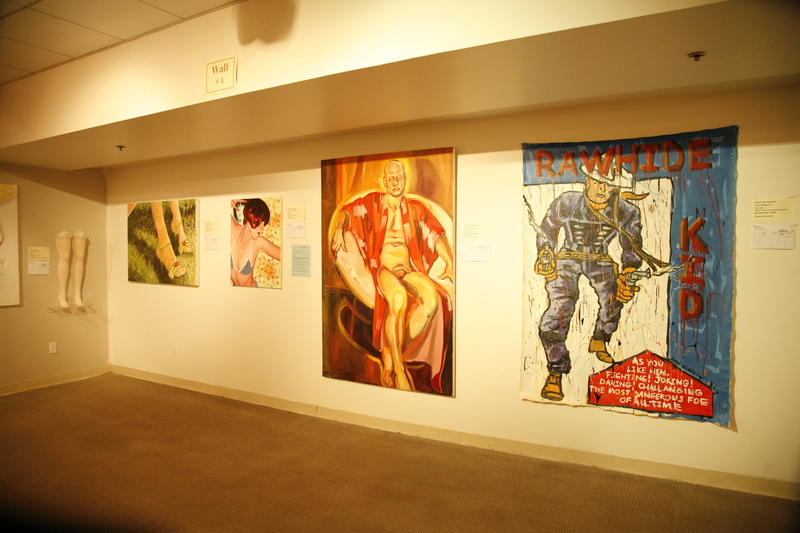 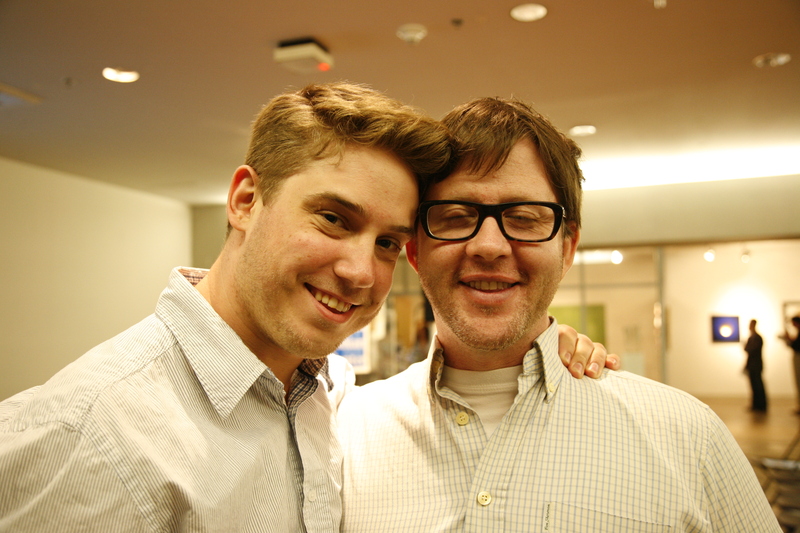 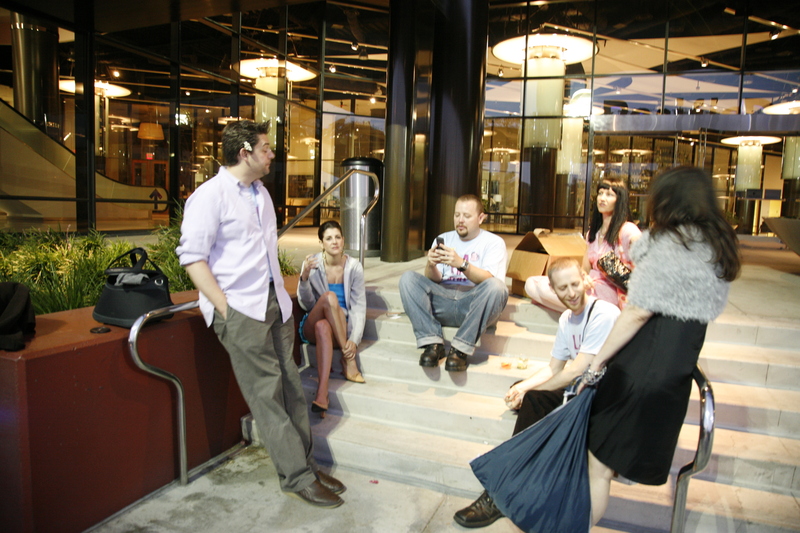 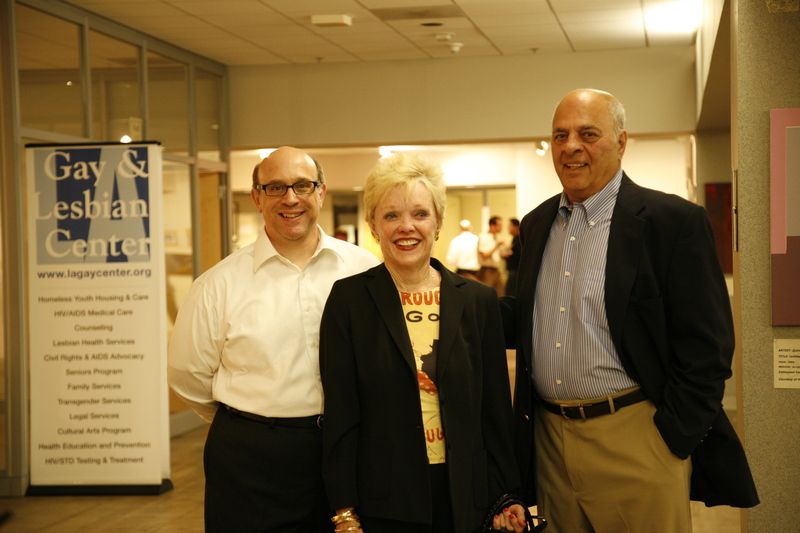 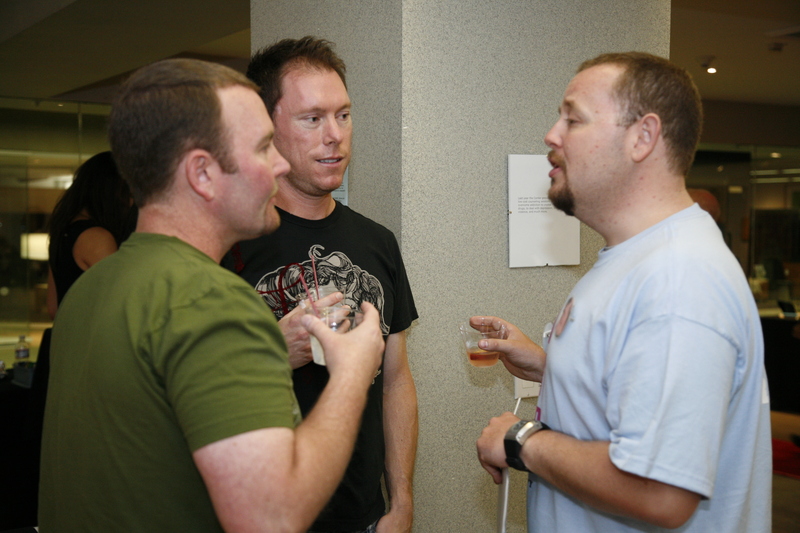 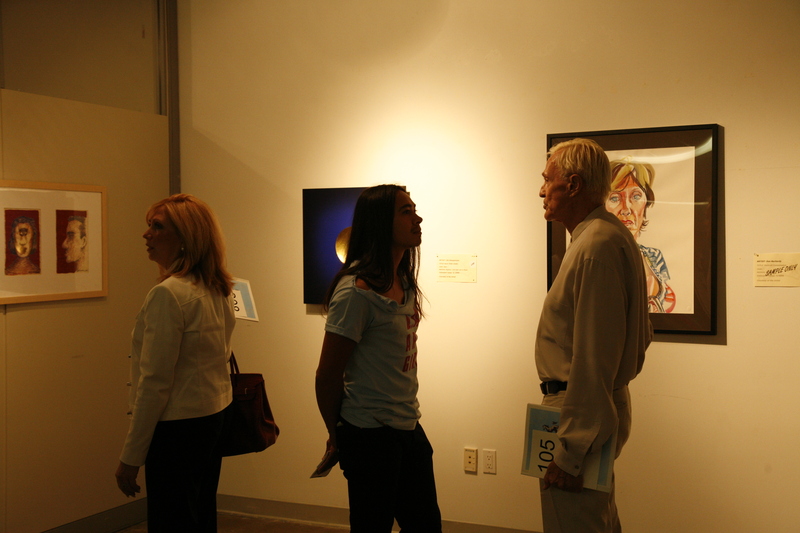 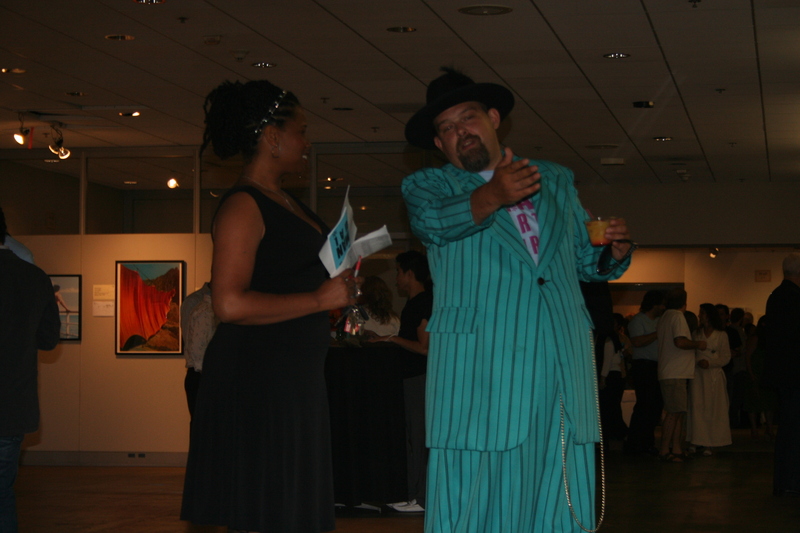 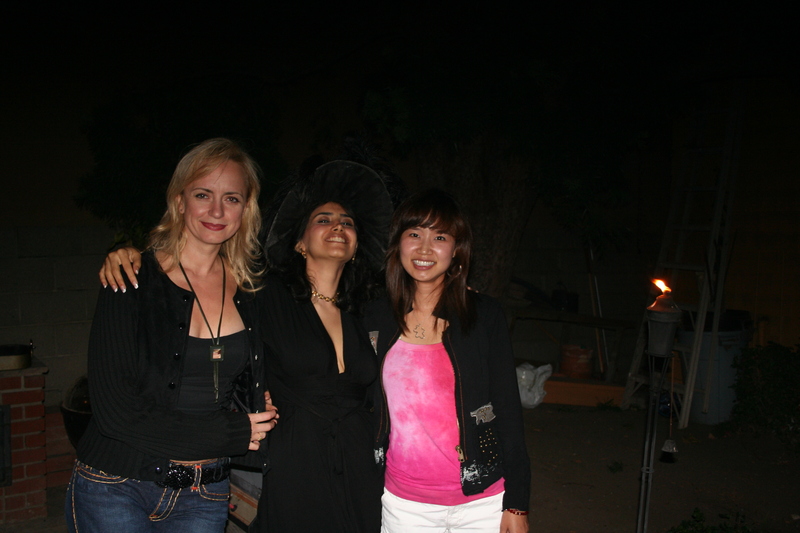 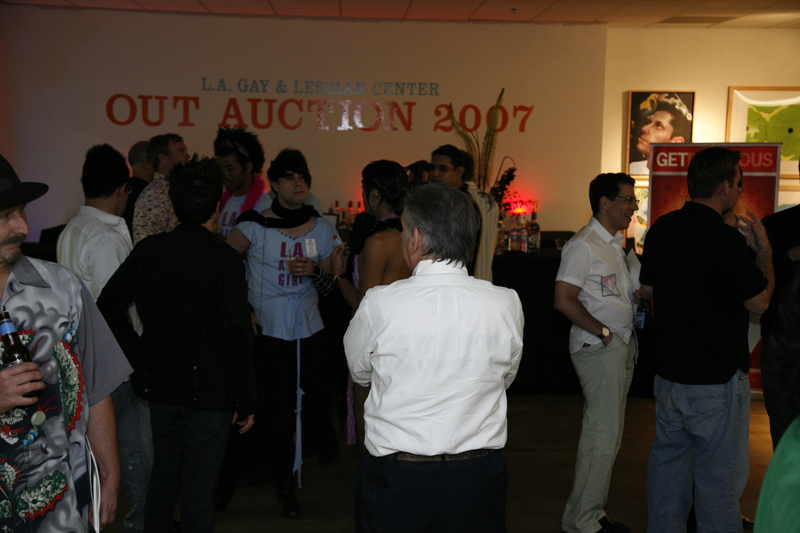 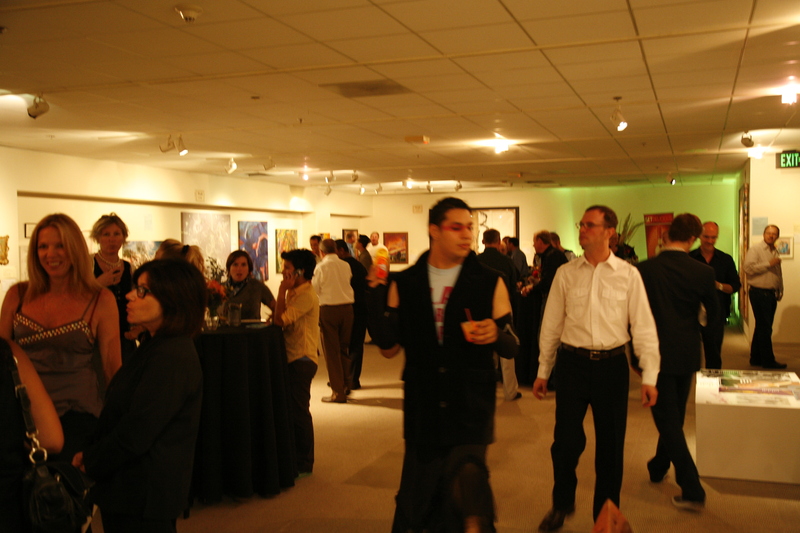 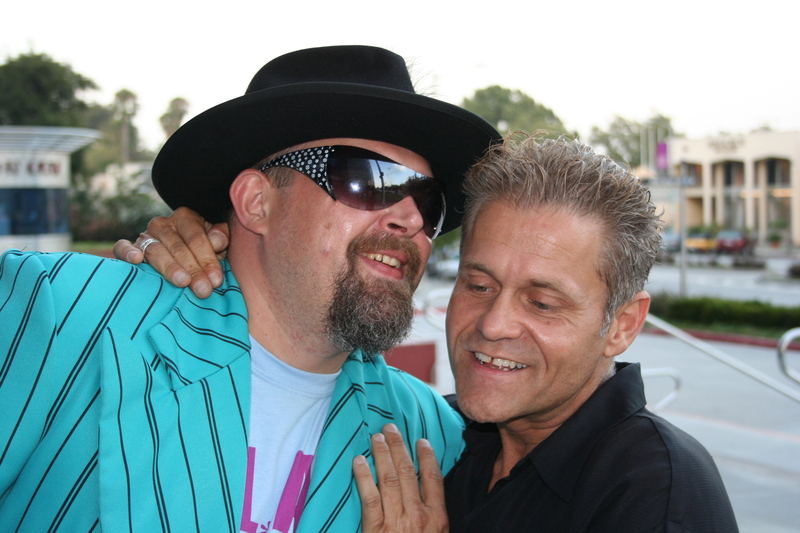 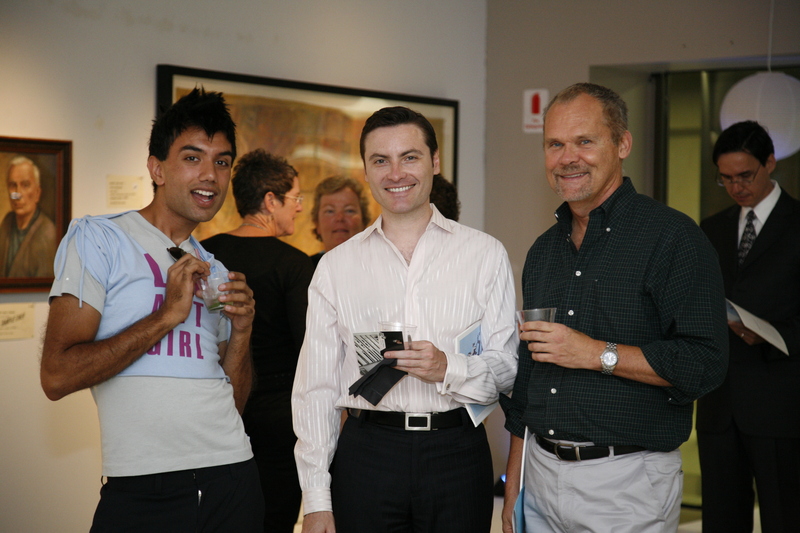 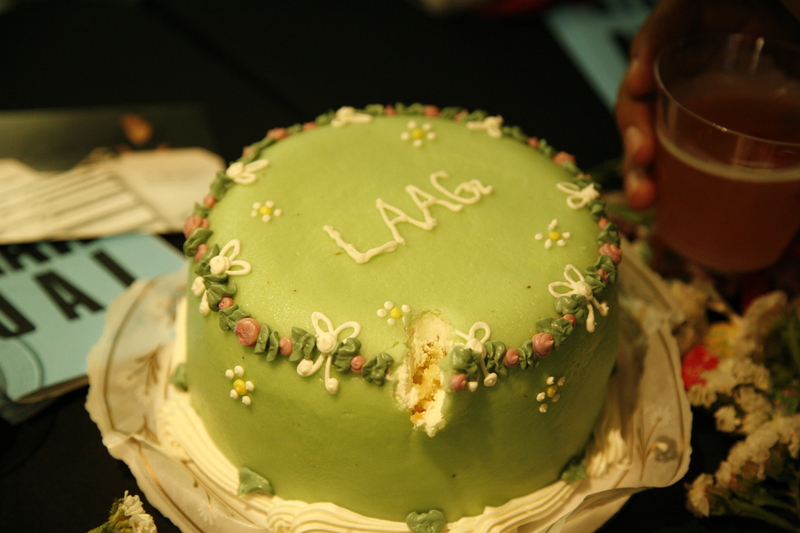 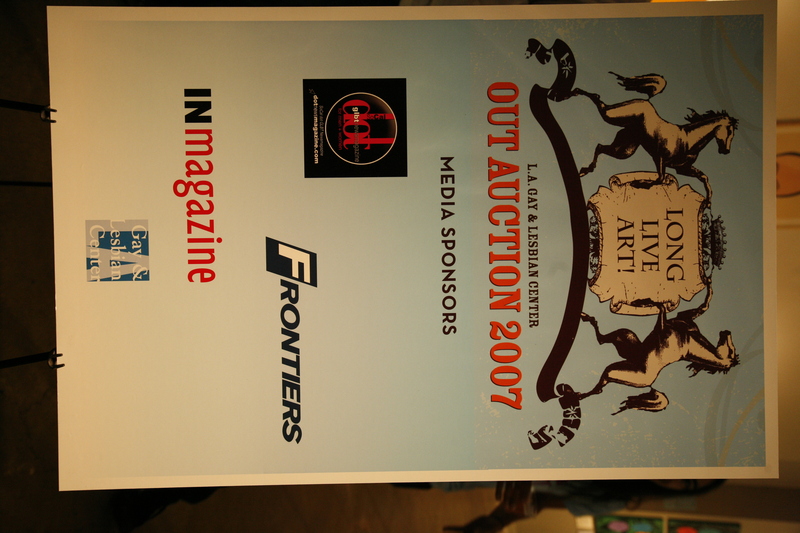 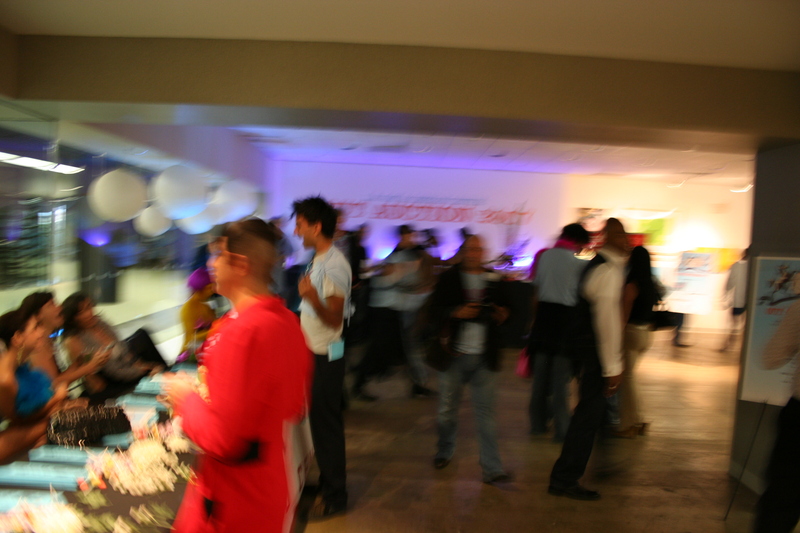 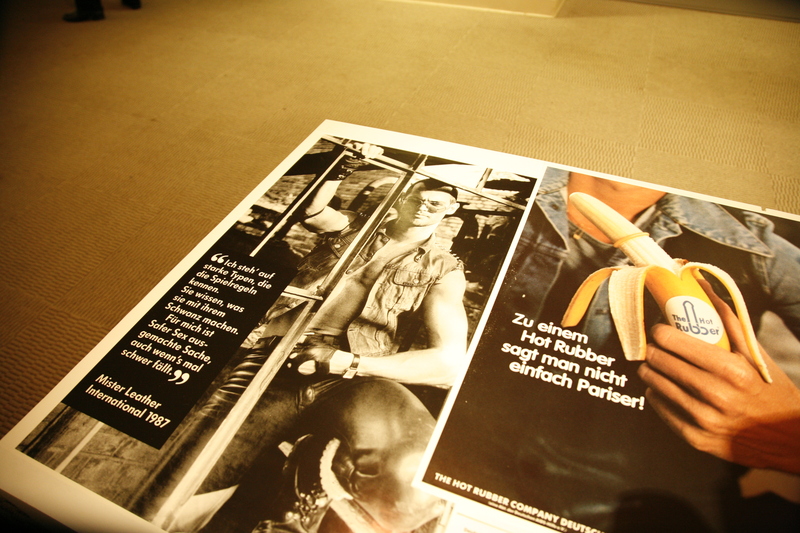 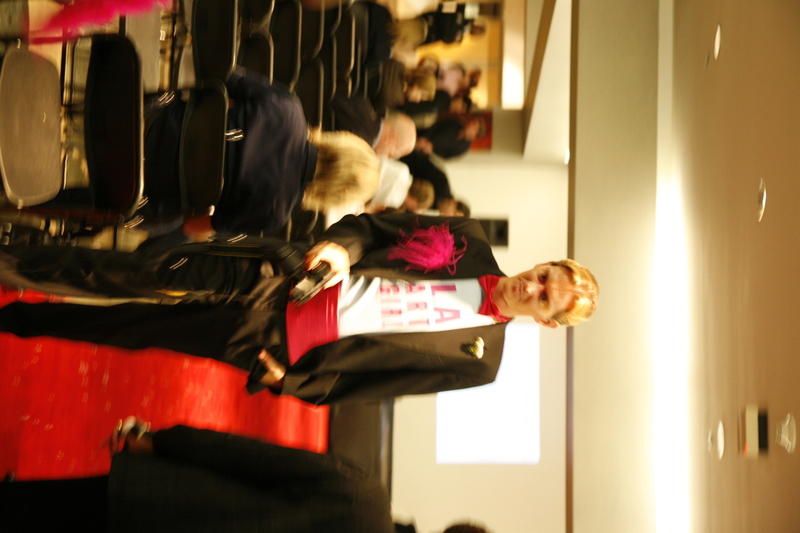 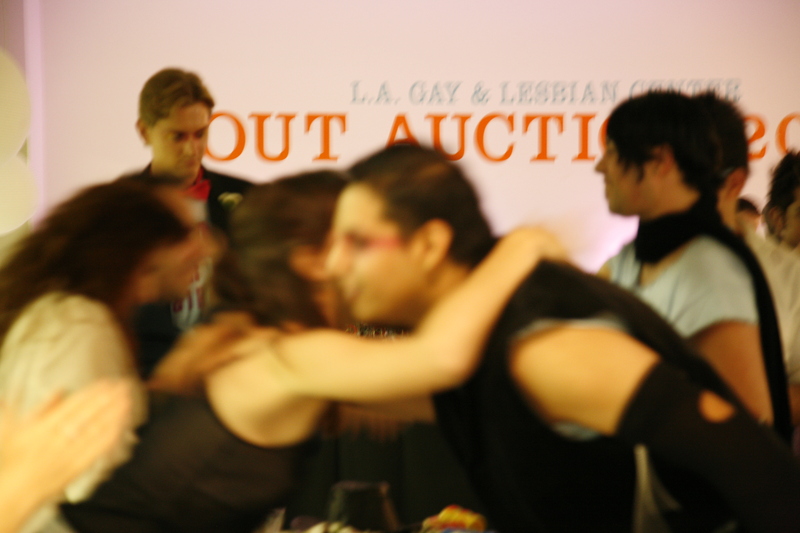 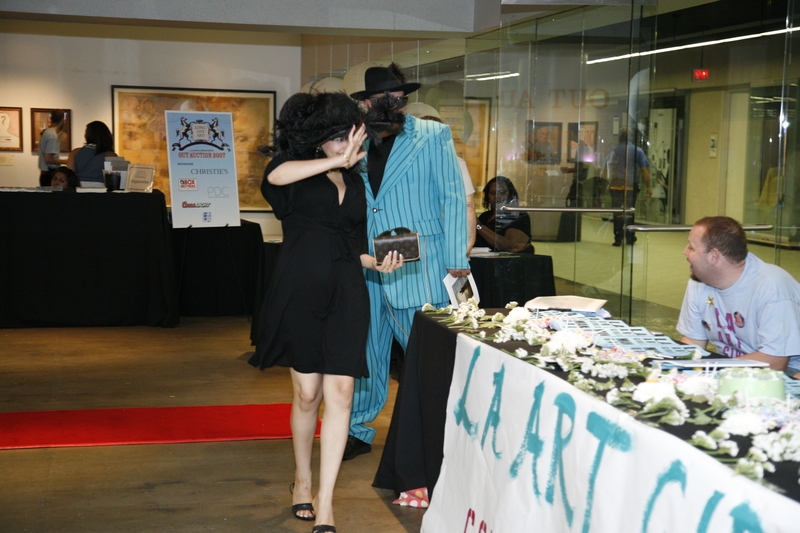 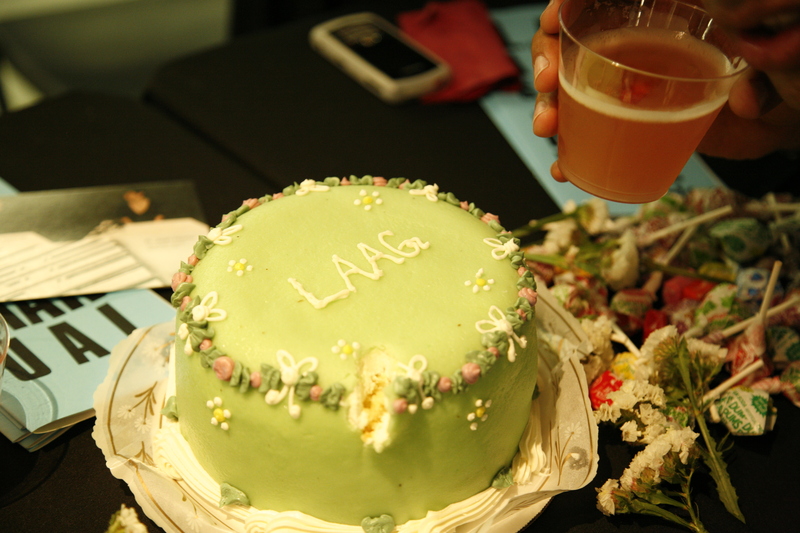 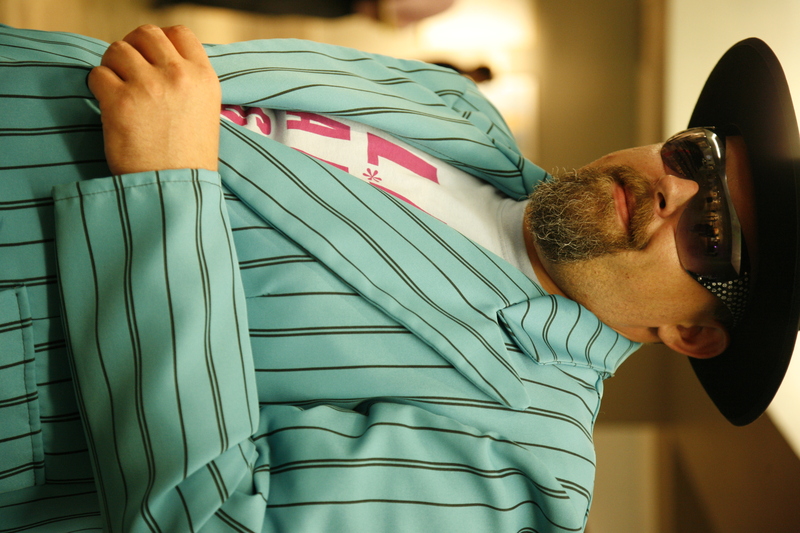 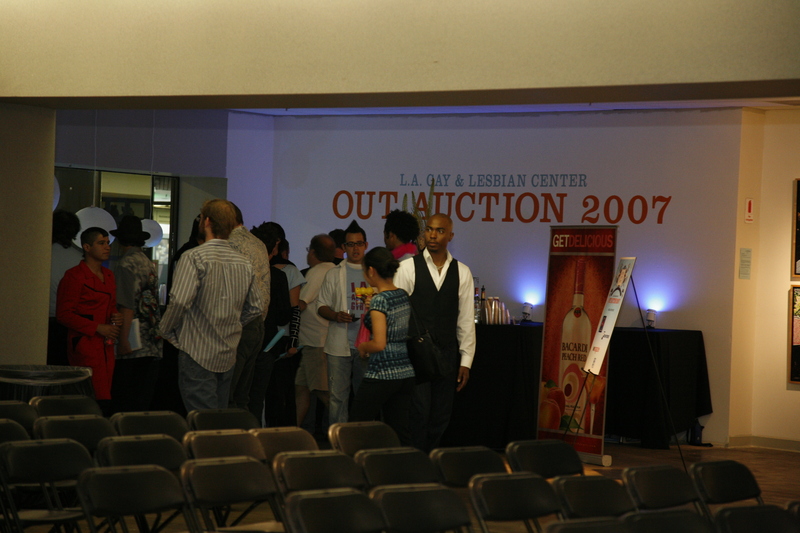 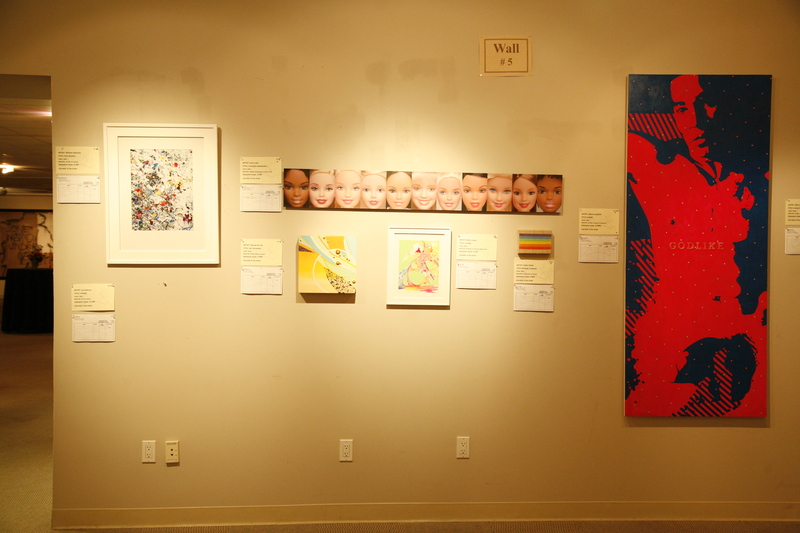 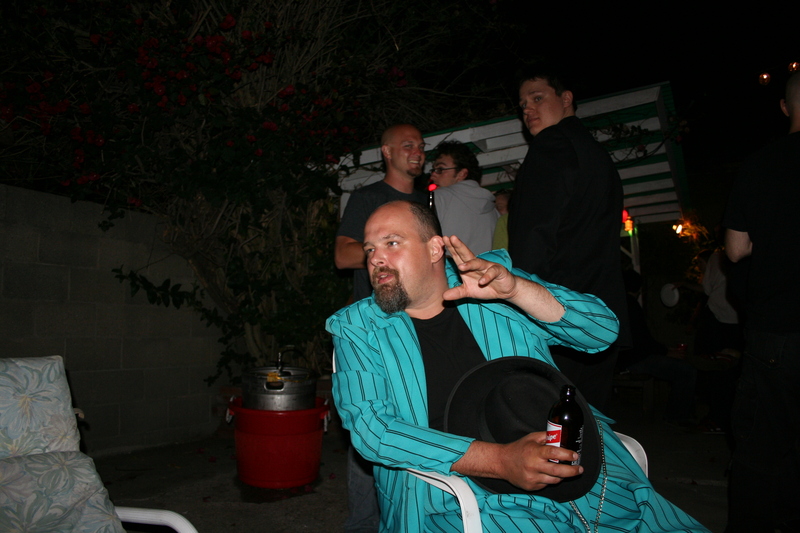 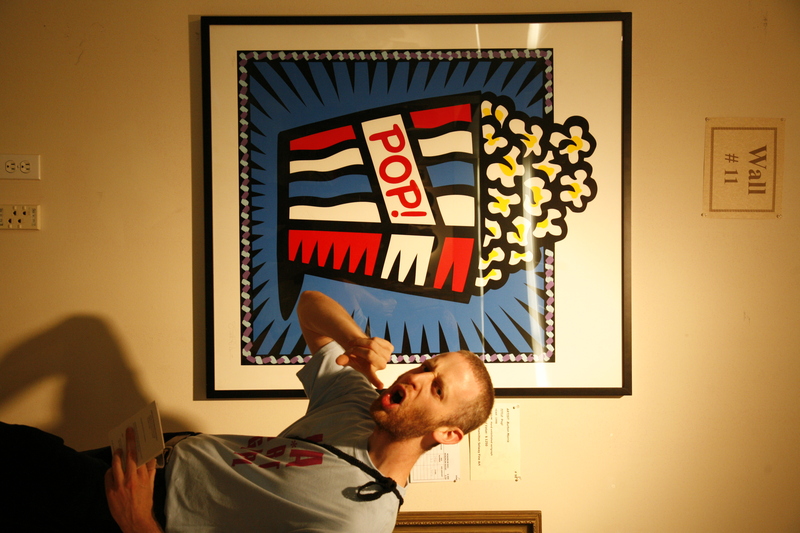 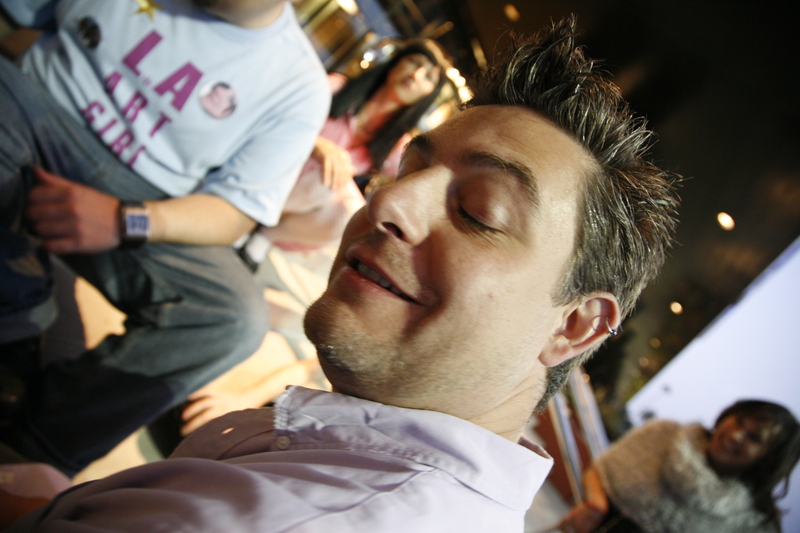 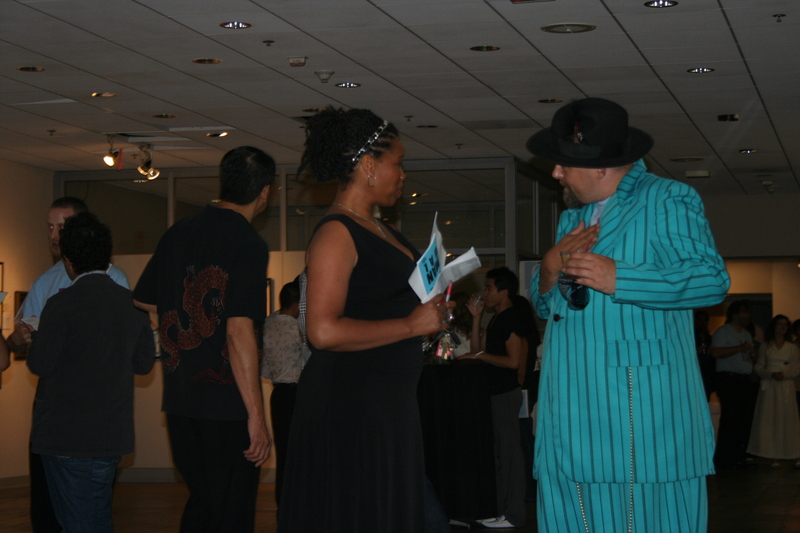 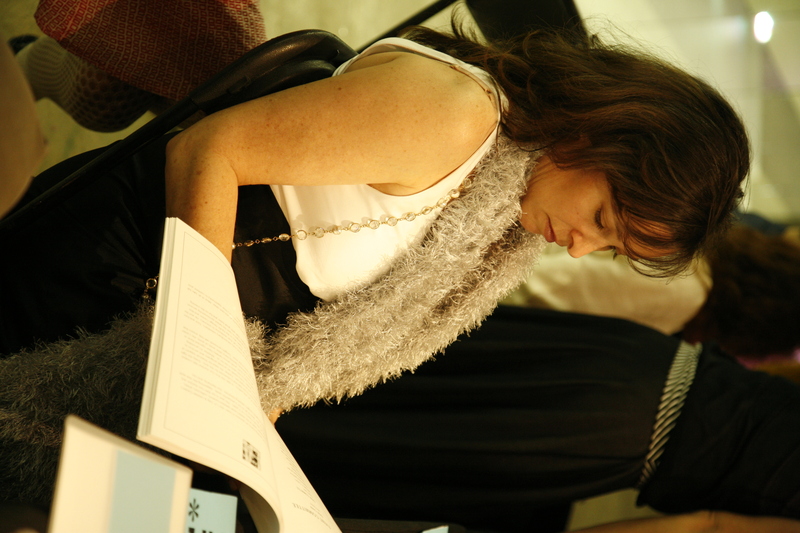 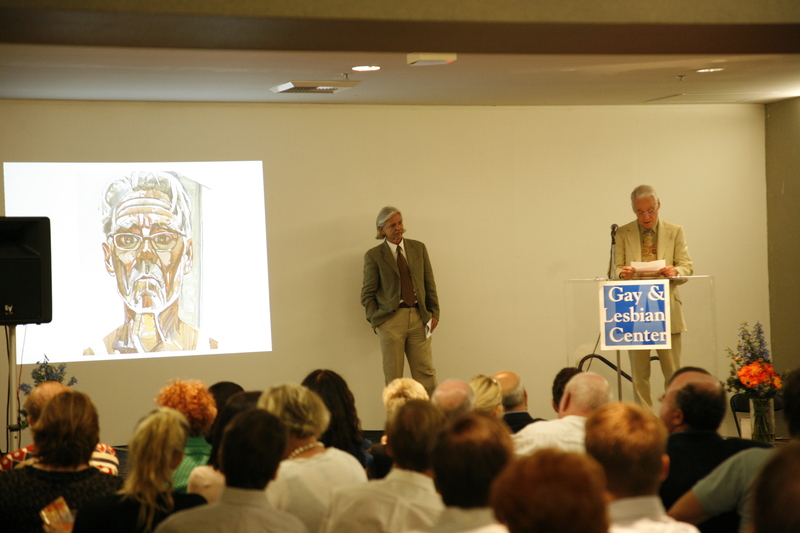 The LA Art Girls were invited to participate as the performative element of the Outfest Auction, 2007. 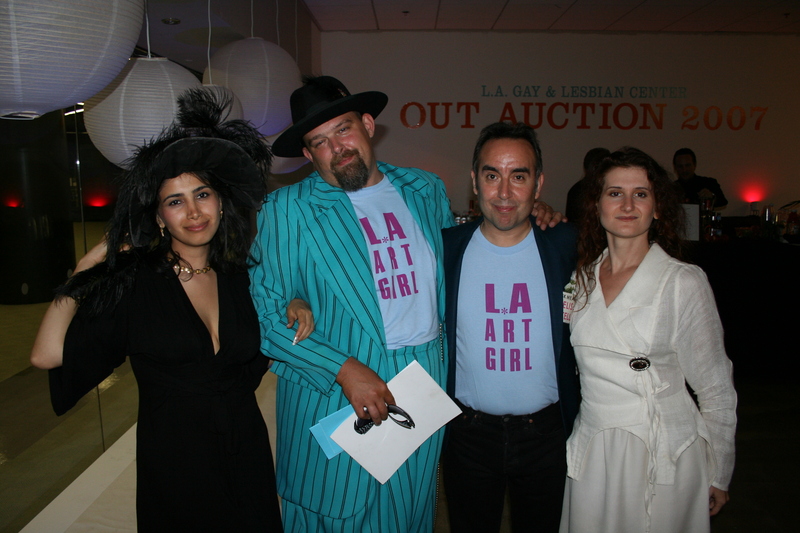 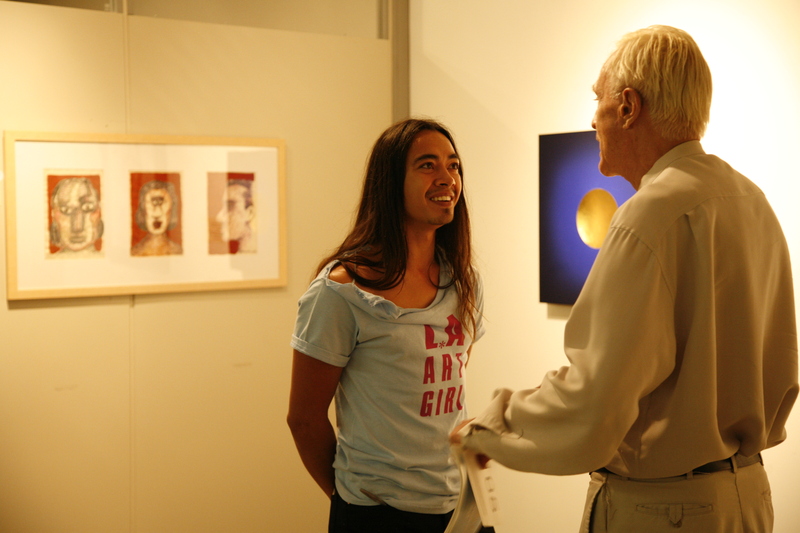 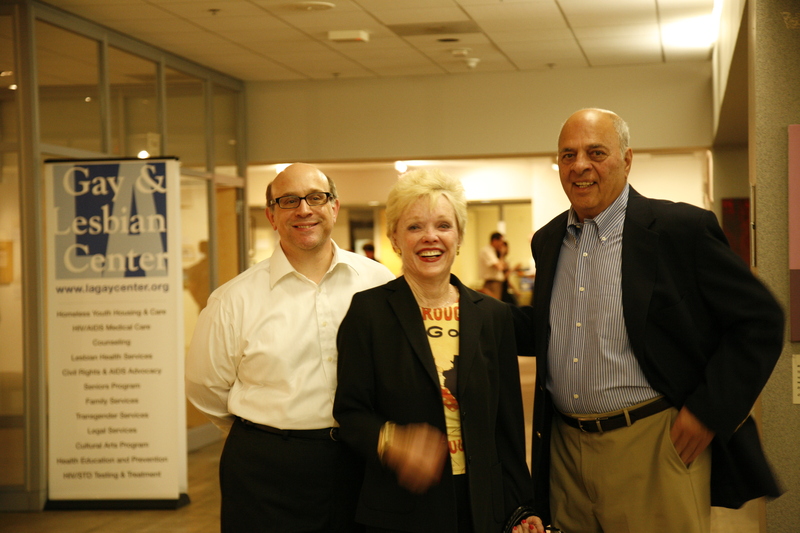 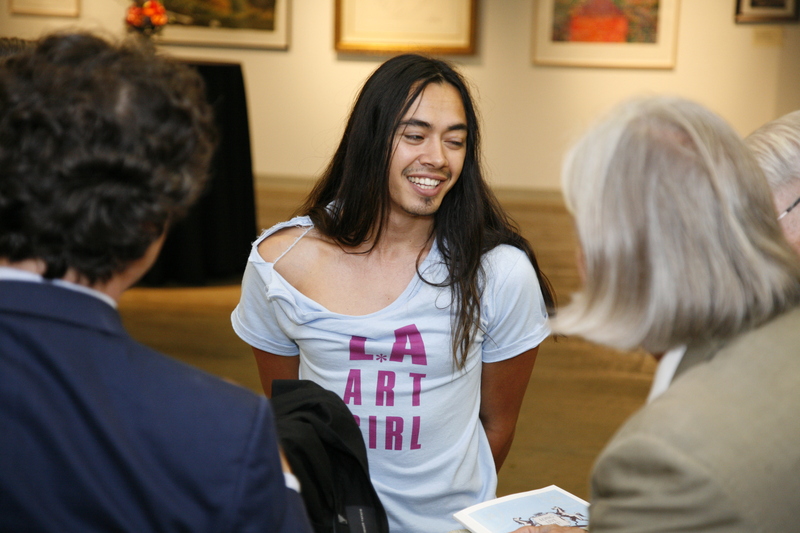 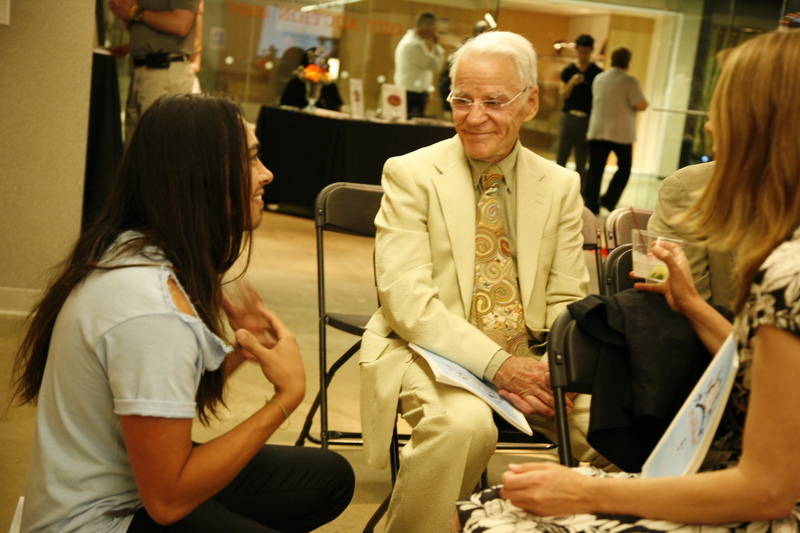 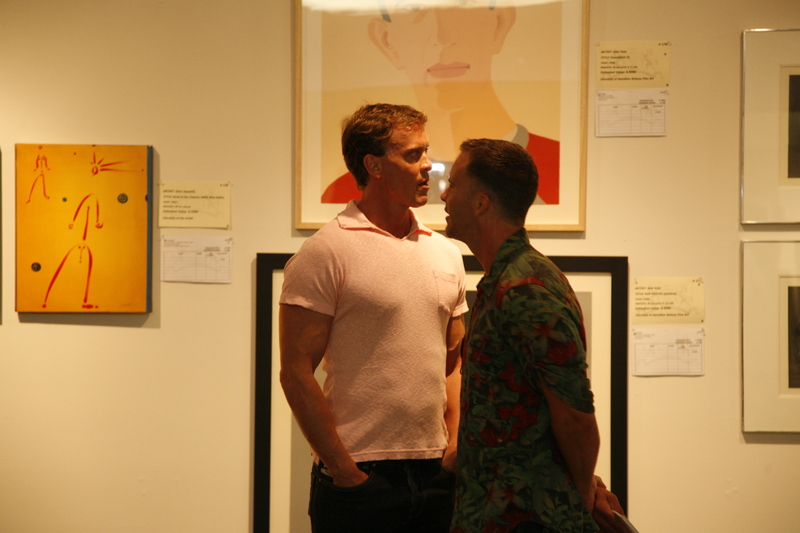 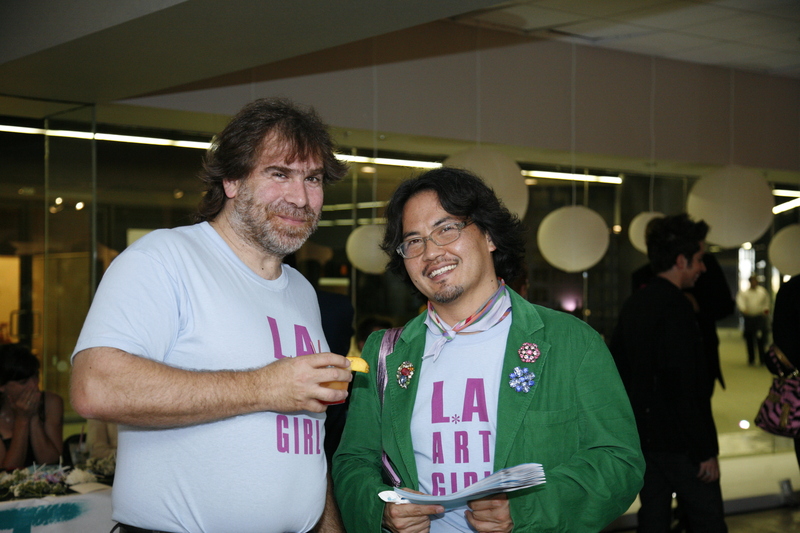 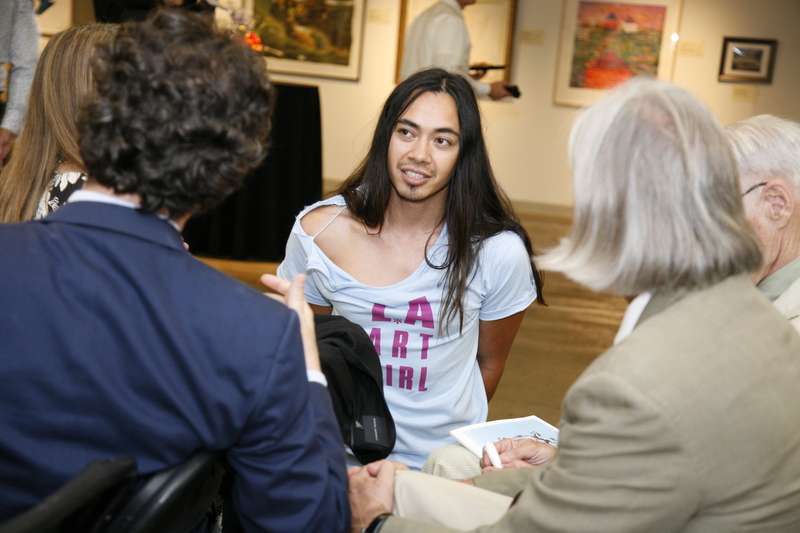 Each LA Art Girl got a male to be her representative at the auction, meeting participants and speaking about the LA Art Girls and the individual artist herself. 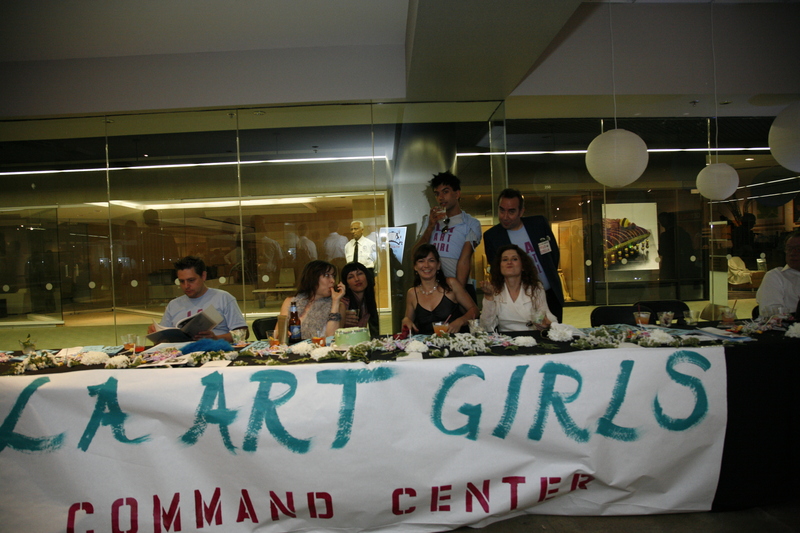 While the males were out on the floor working, the LA Art Girls had a table set up where they sat and hung out.